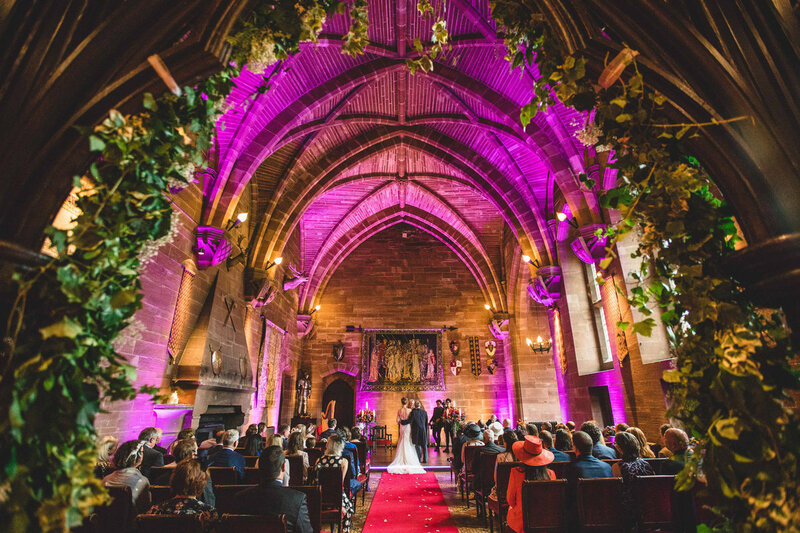 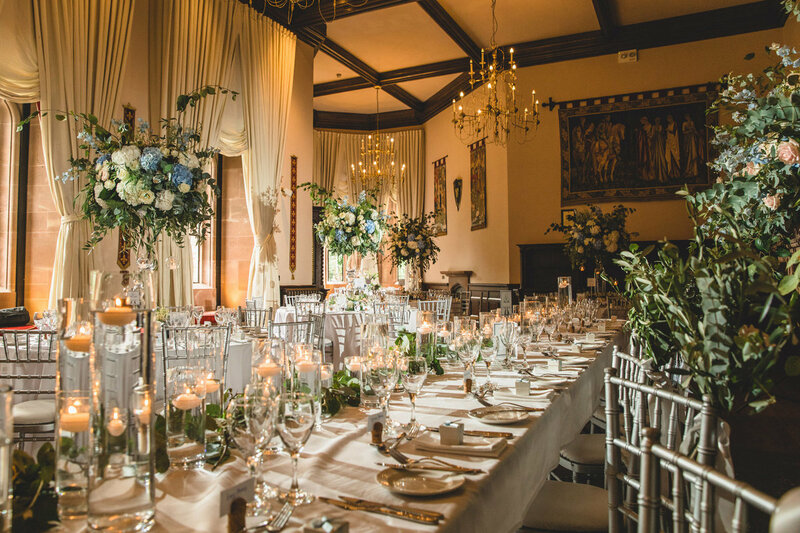 Peckforton Castle is an one of the best wedding venues in Cheshire. 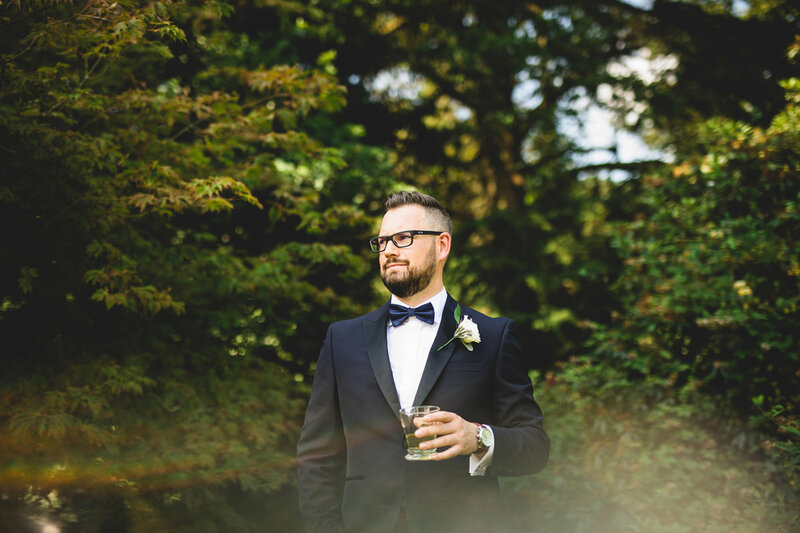 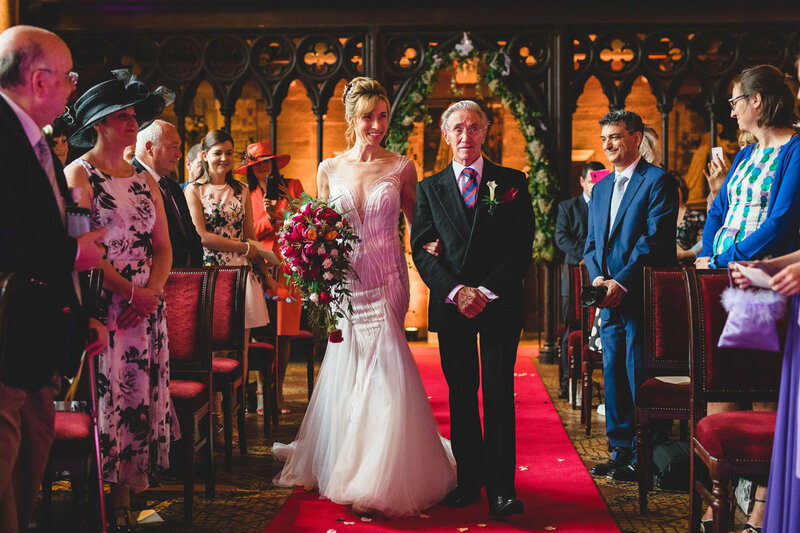 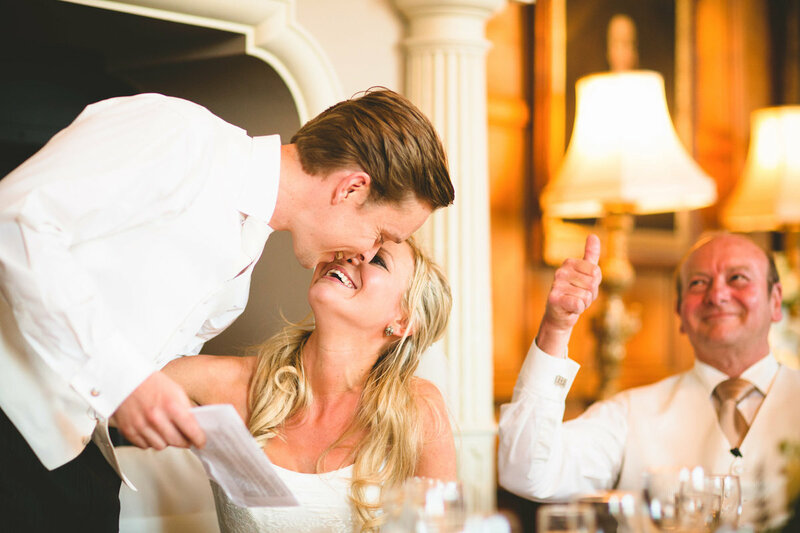 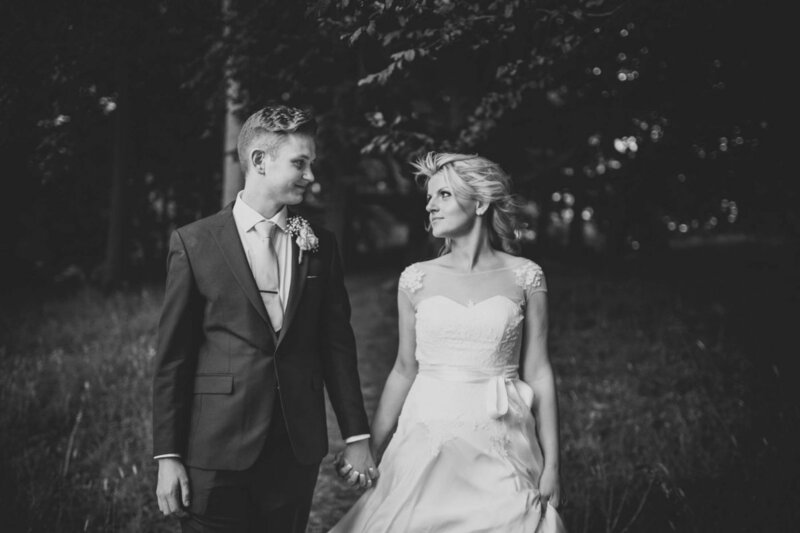 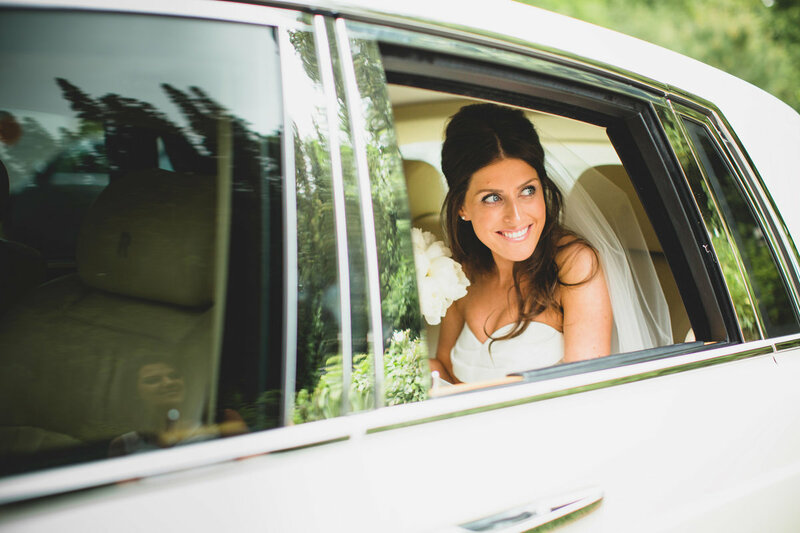 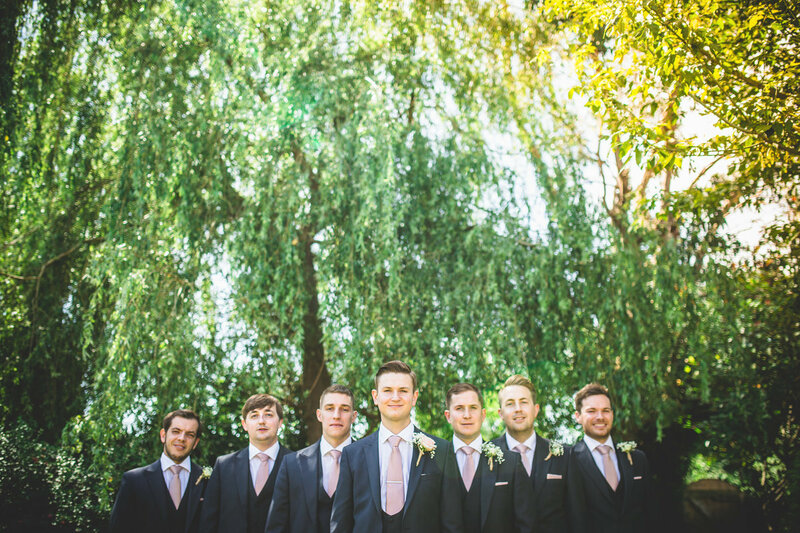 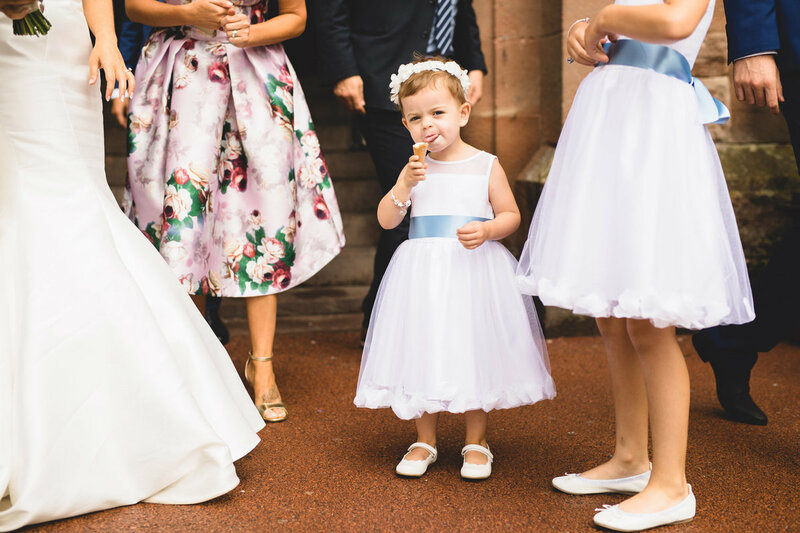 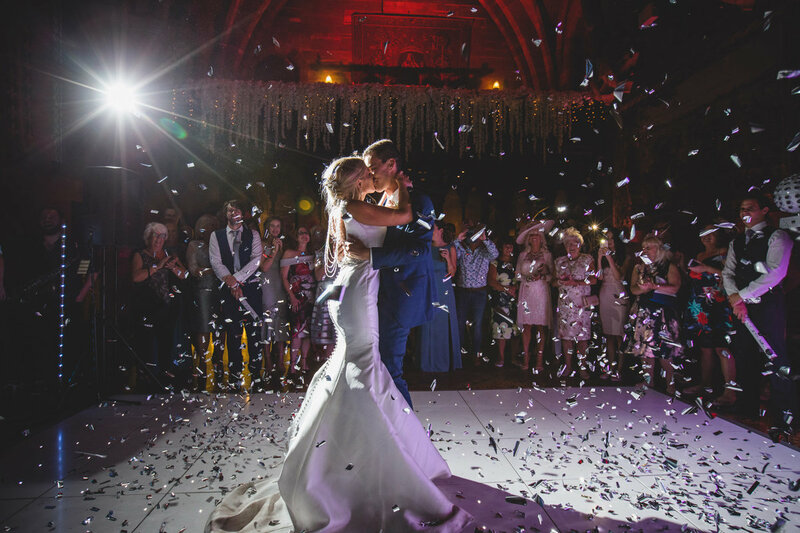 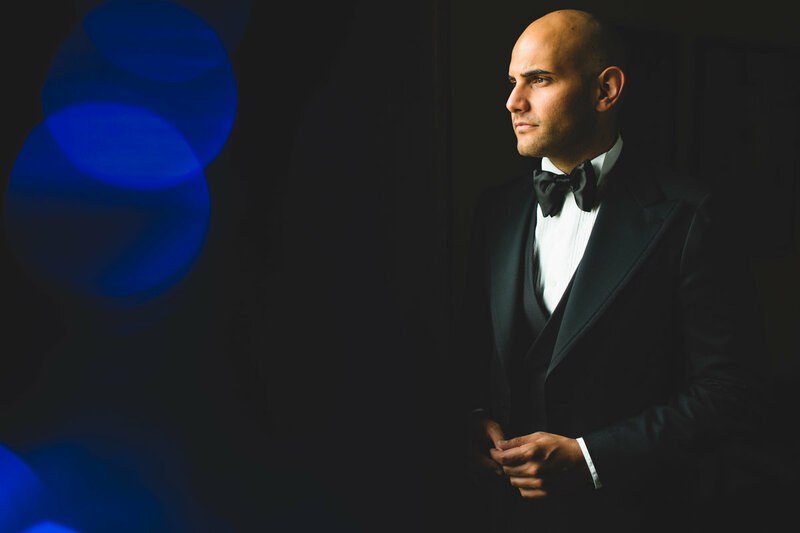 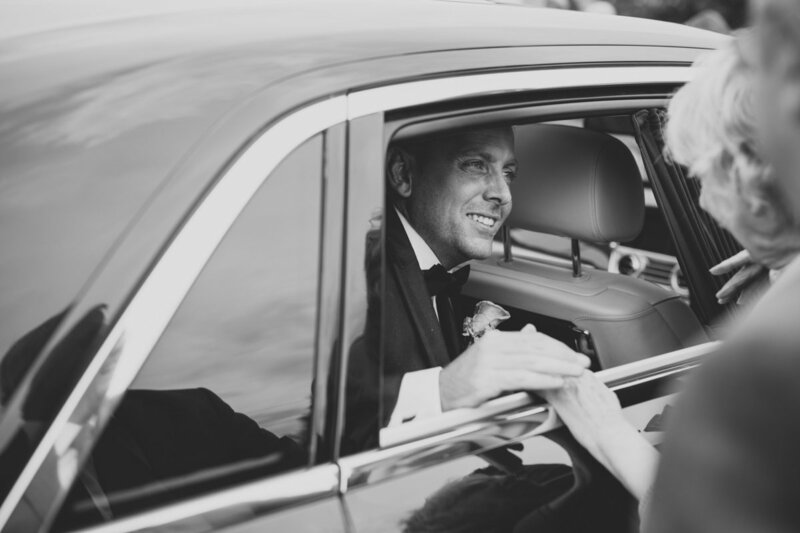 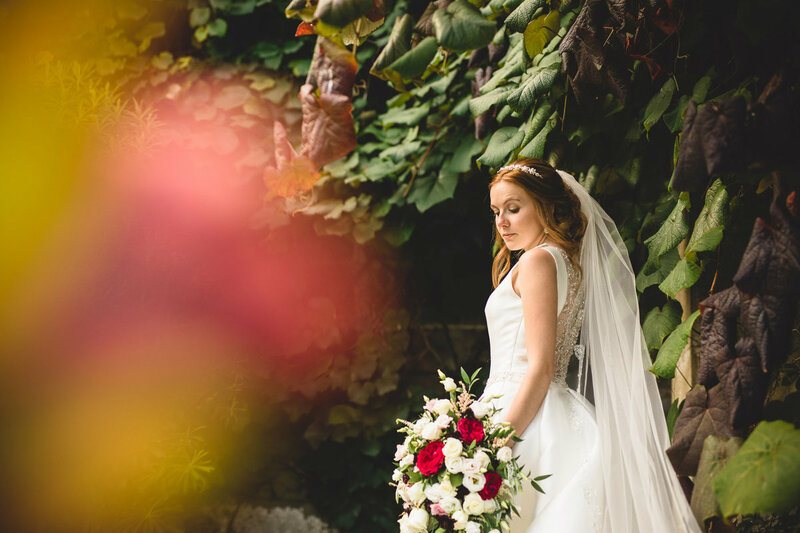 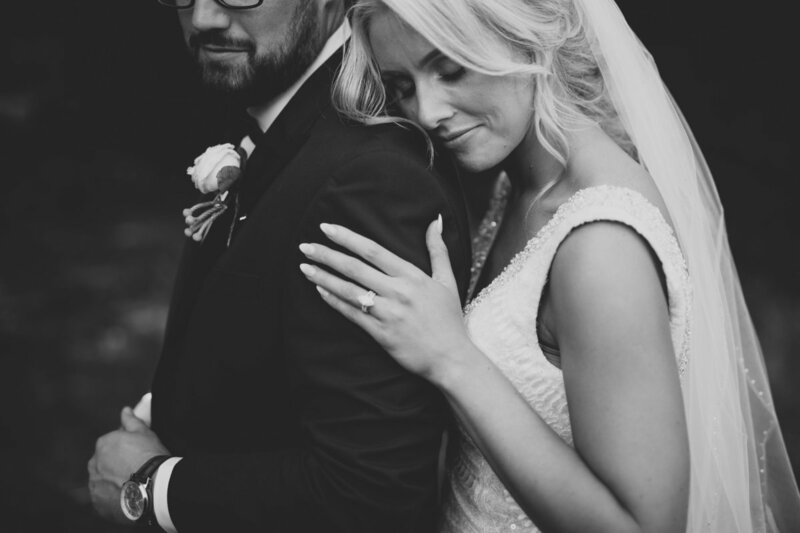 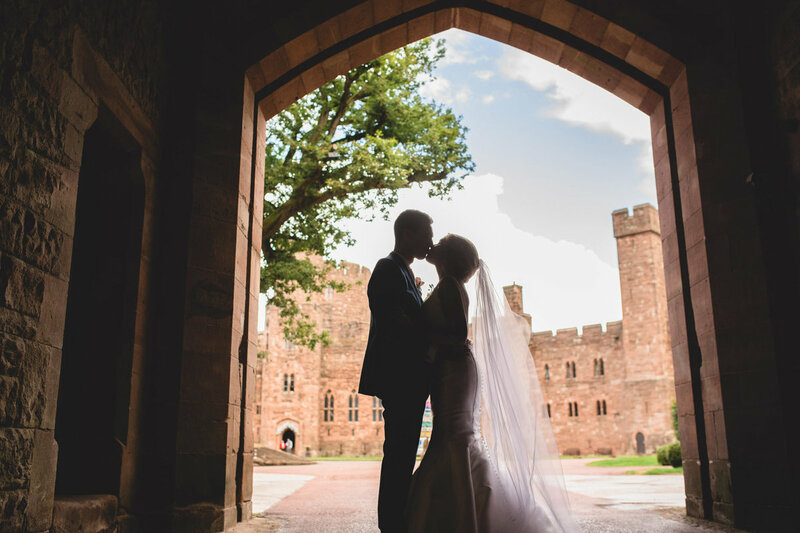 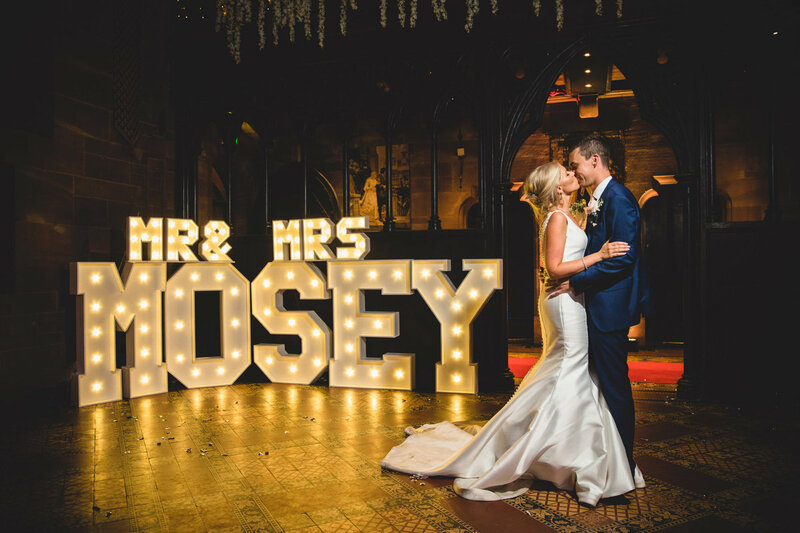 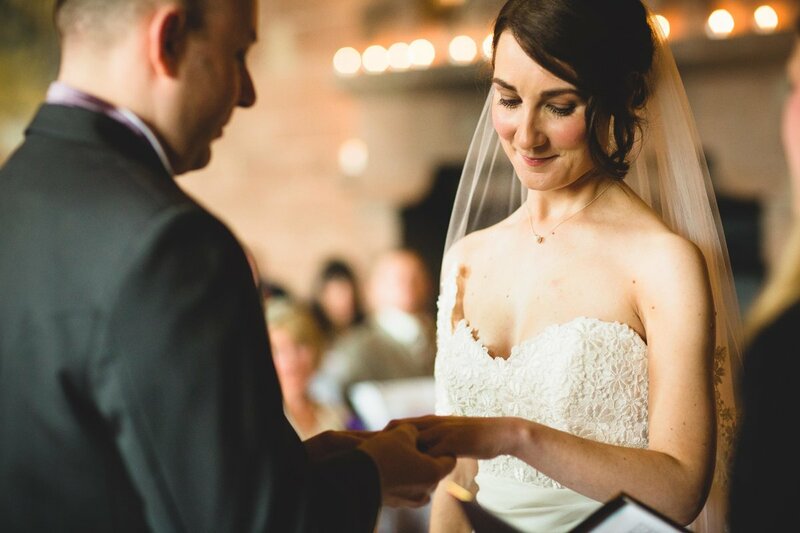 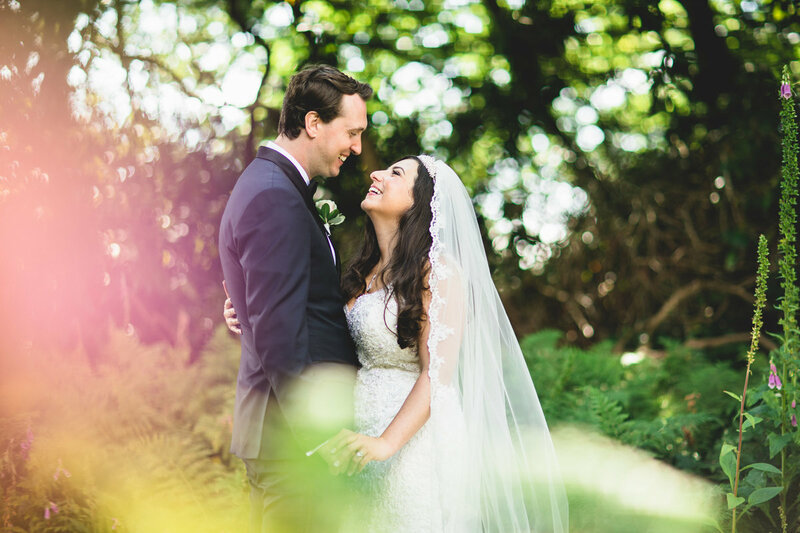 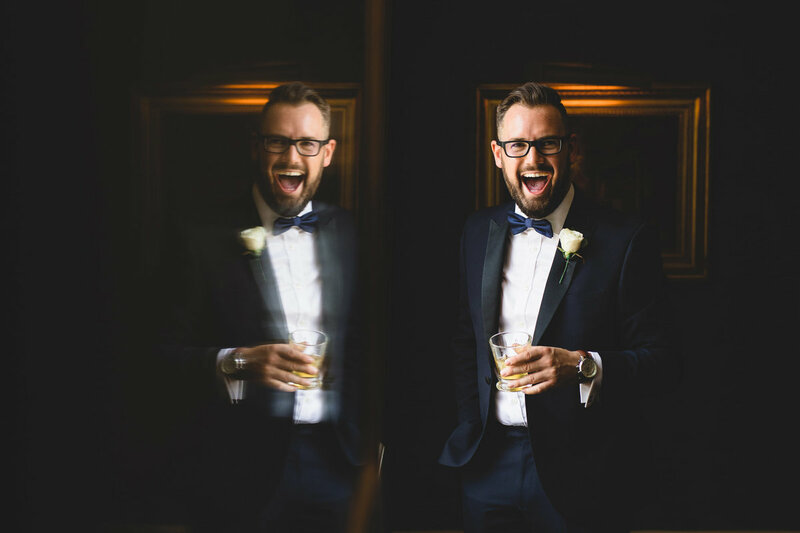 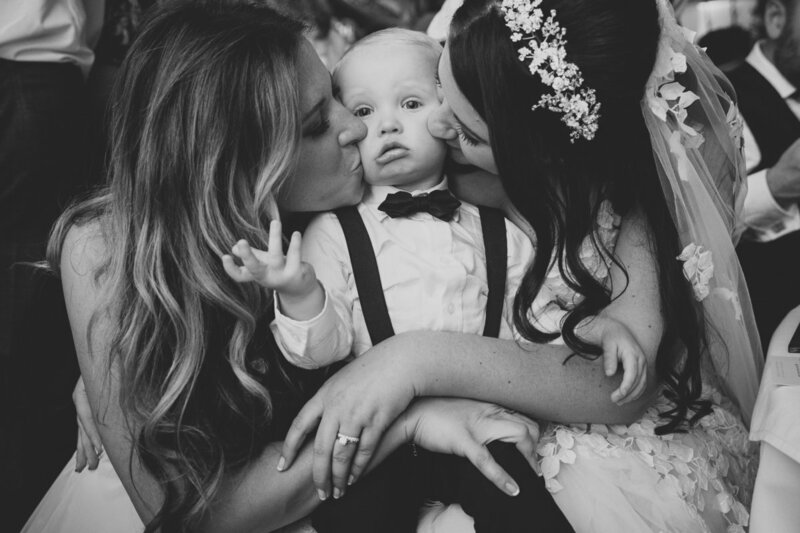 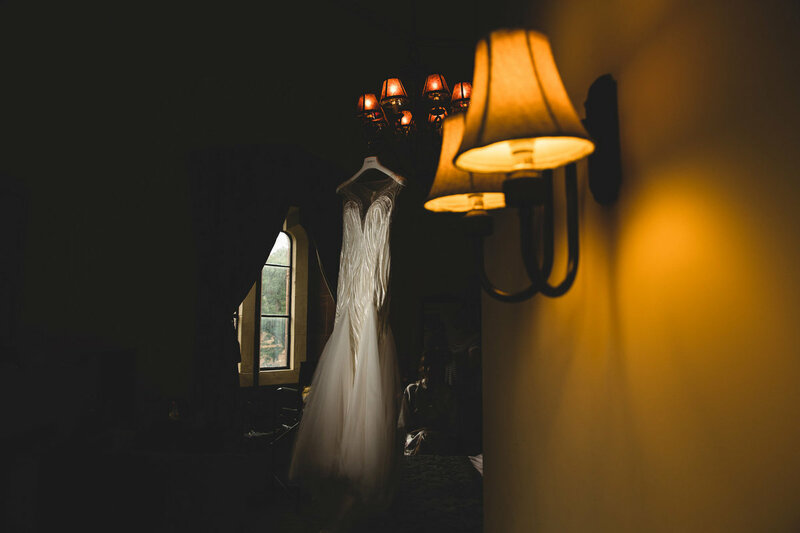 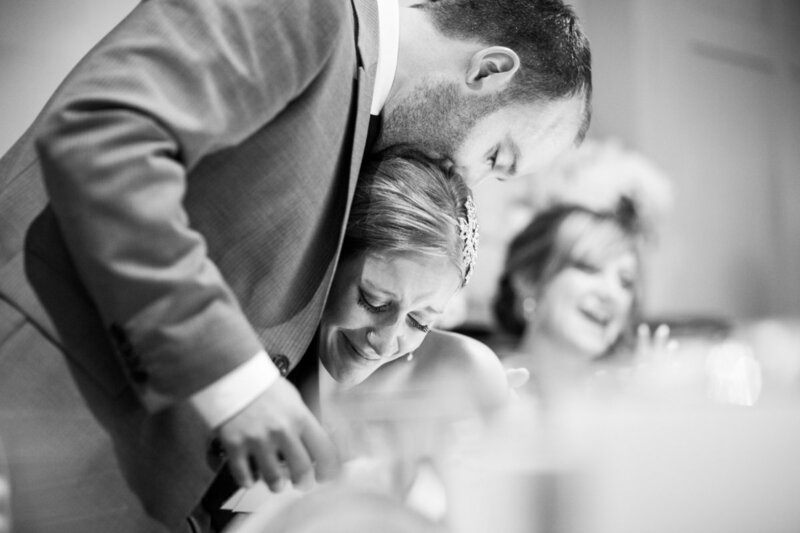 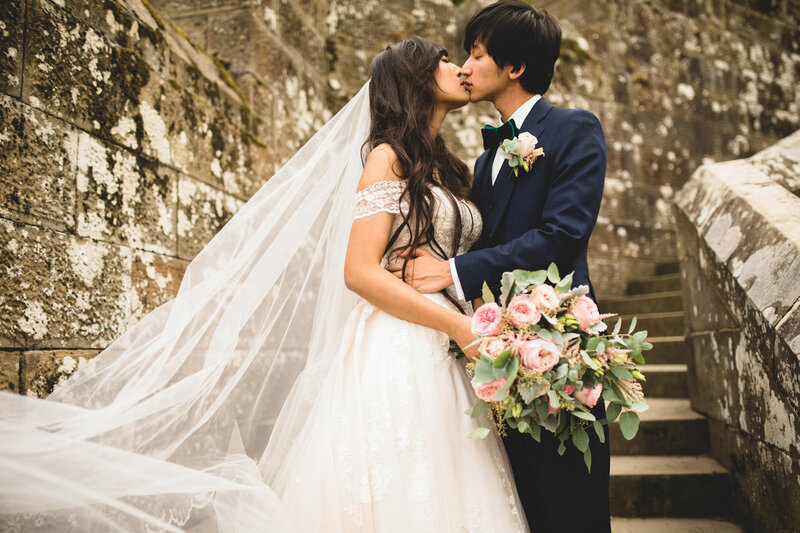 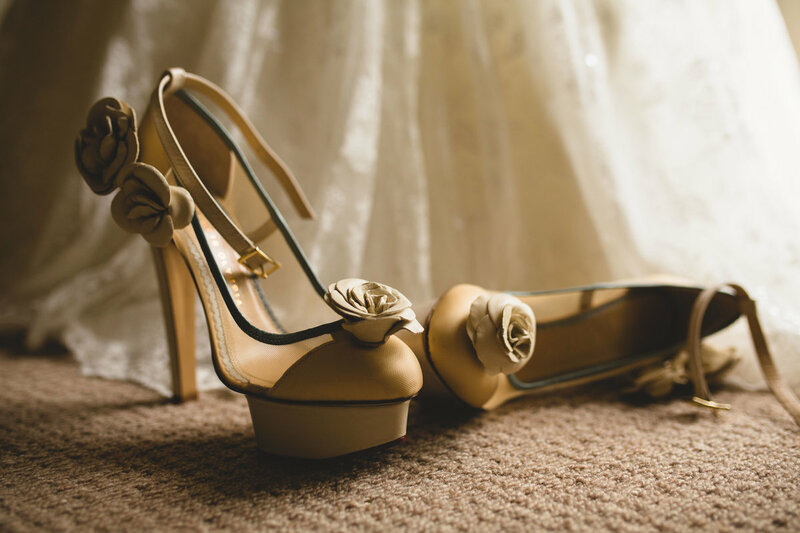 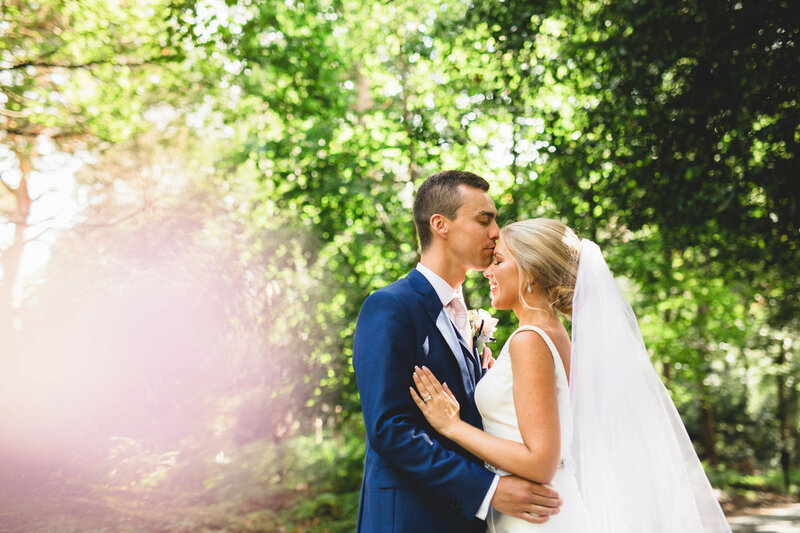 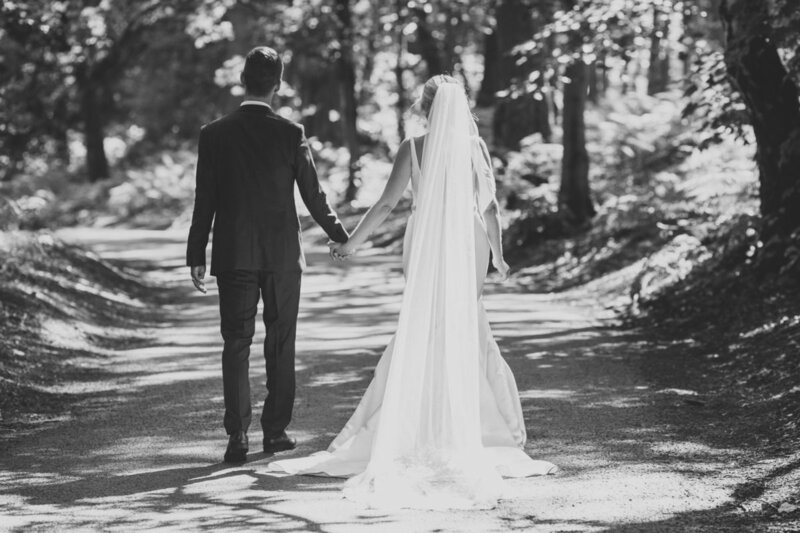 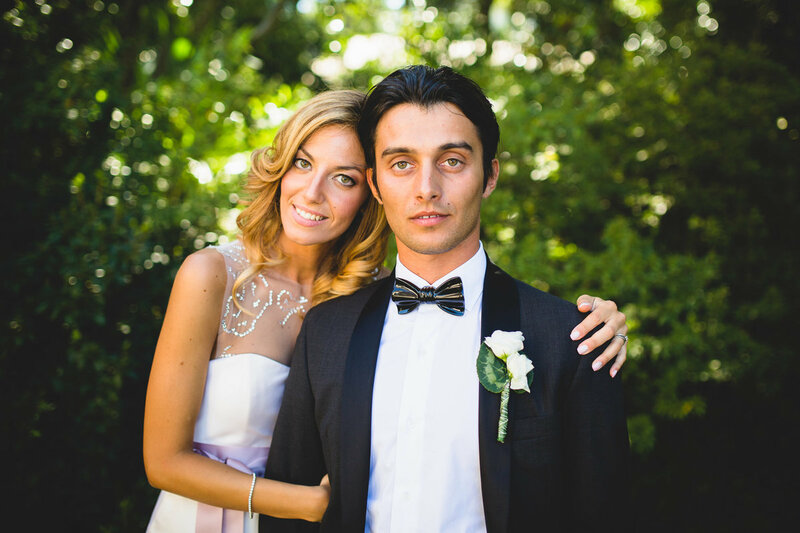 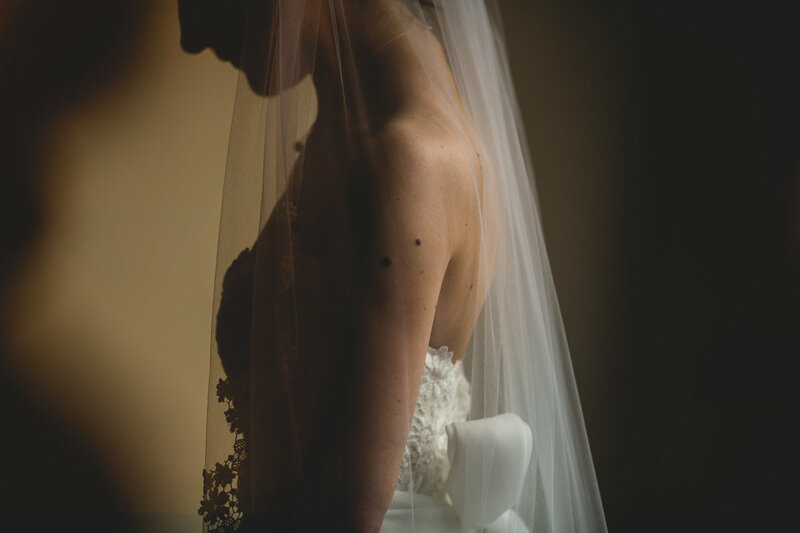 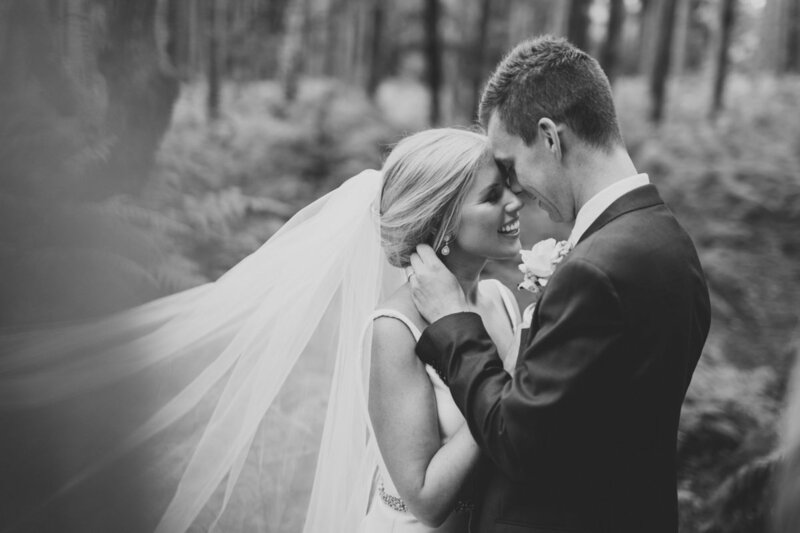 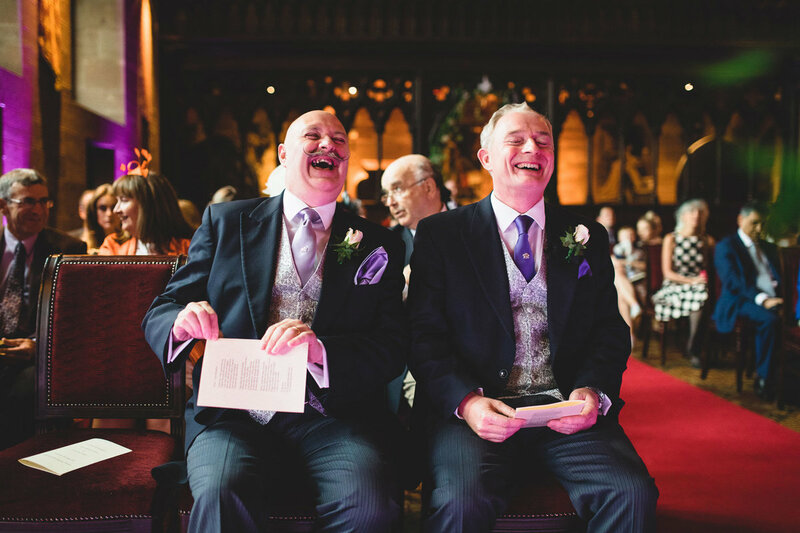 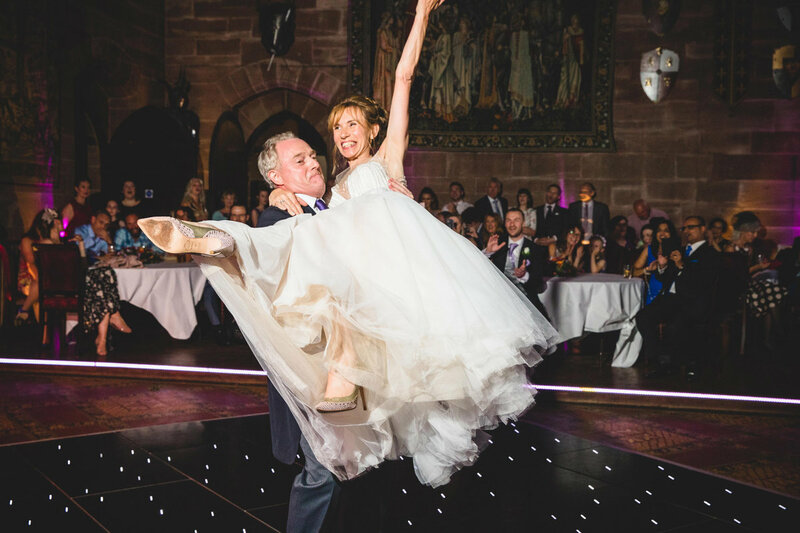 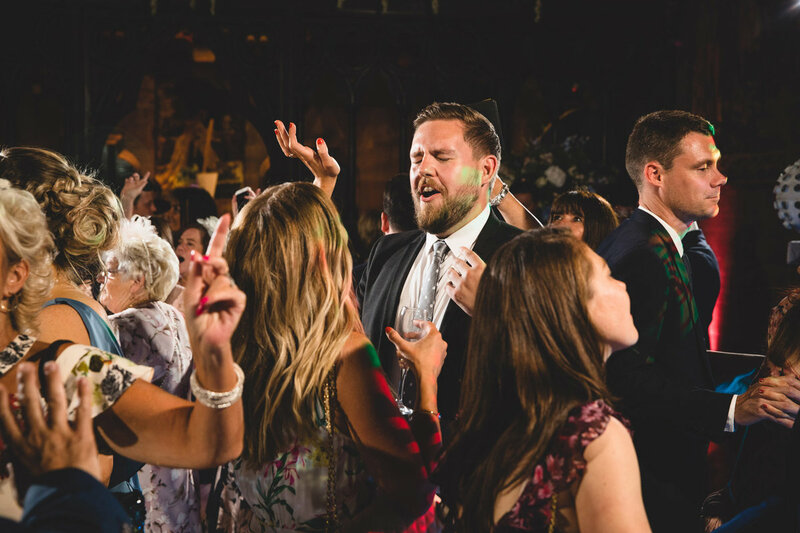 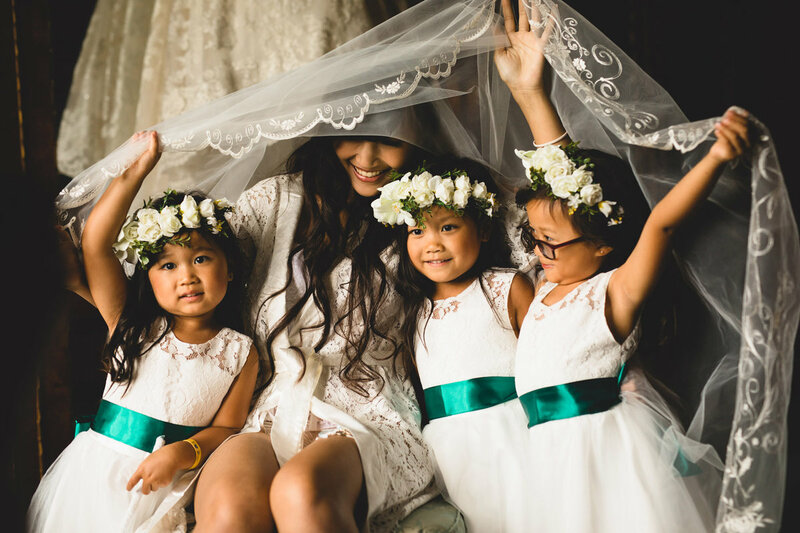 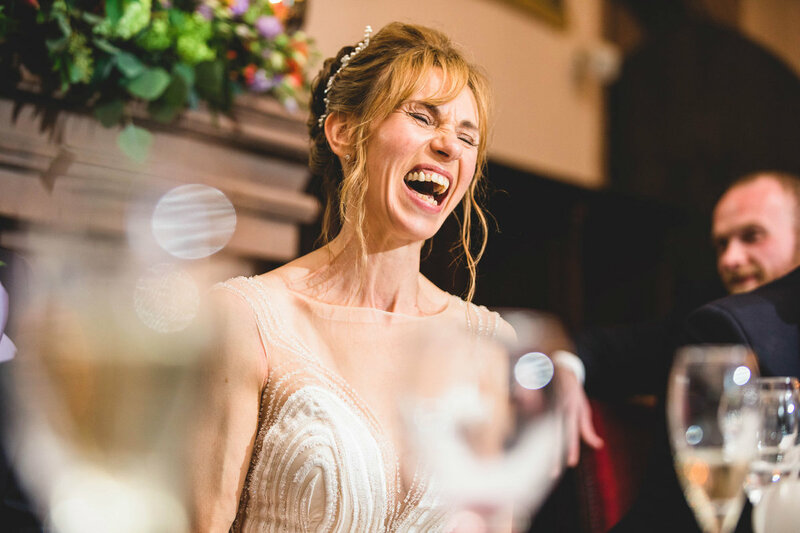 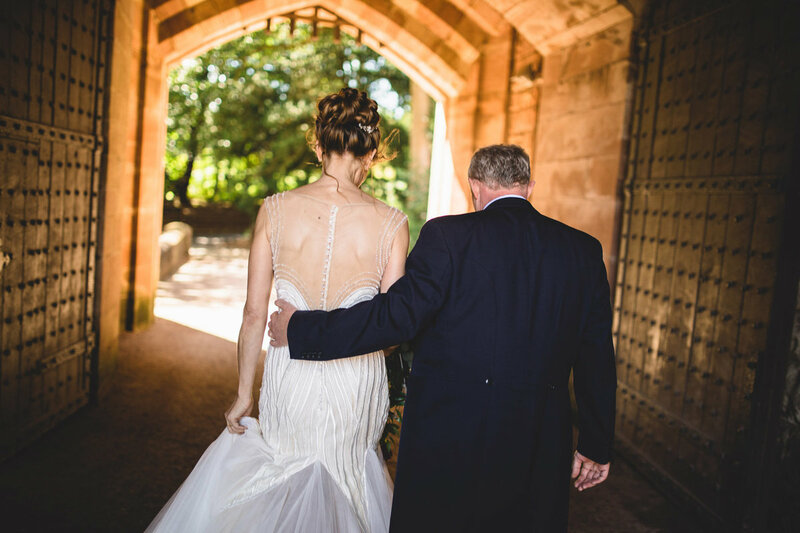 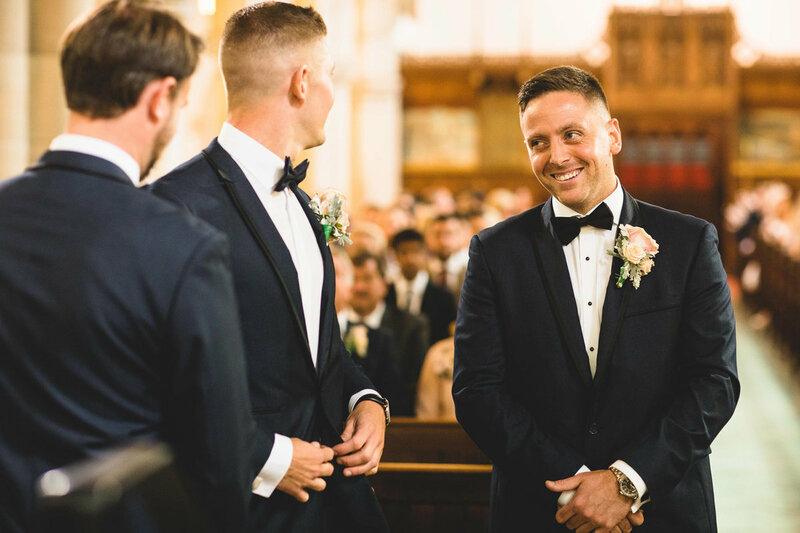 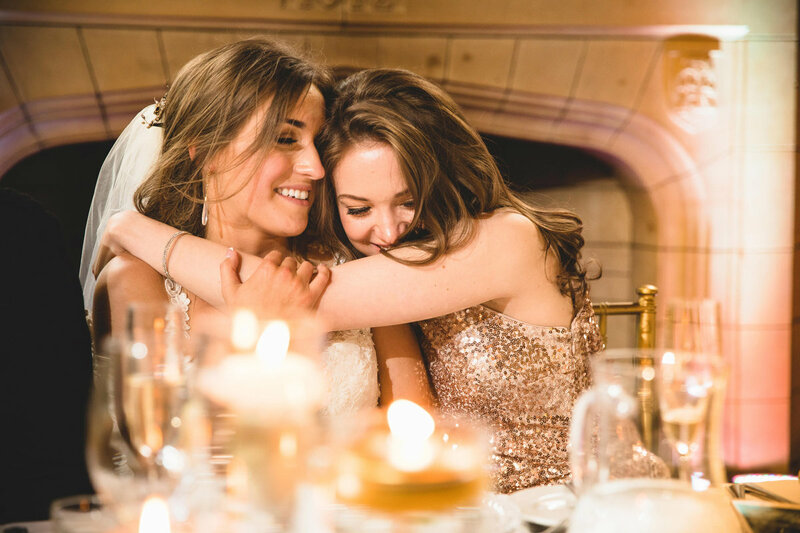 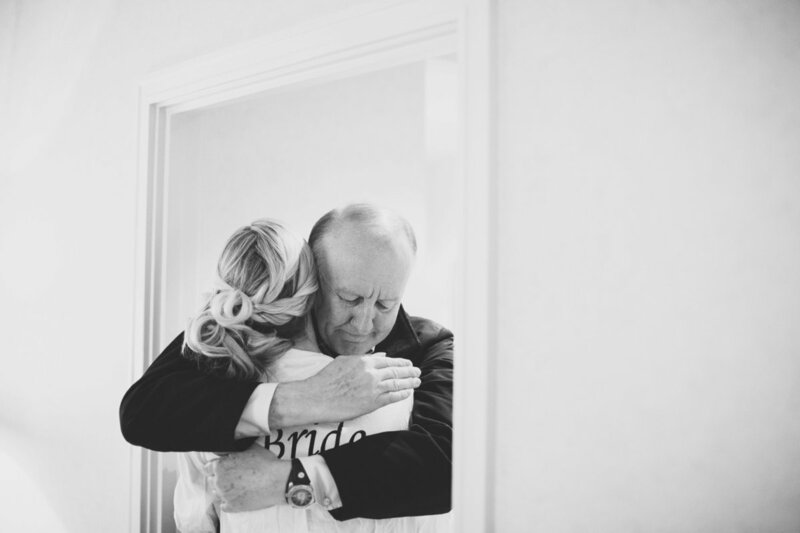 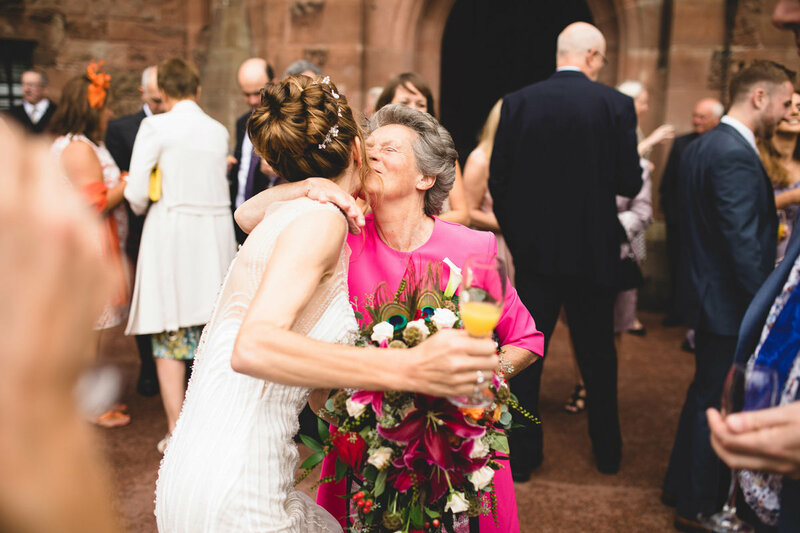 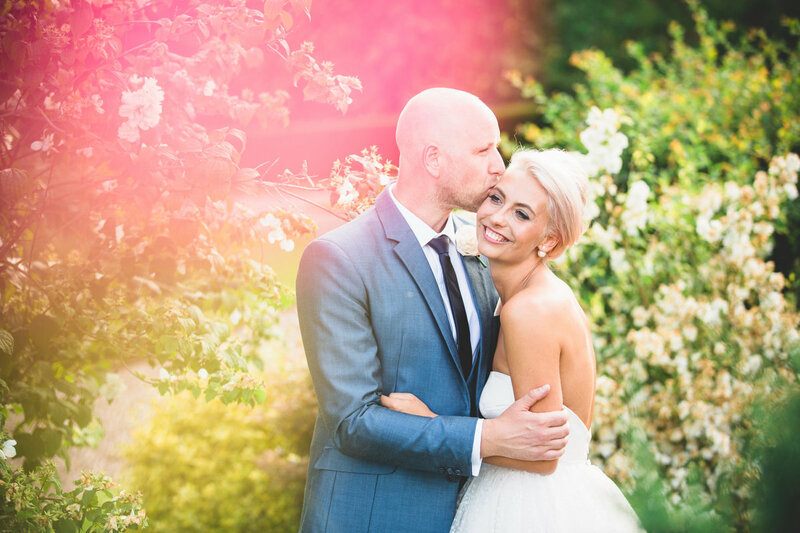 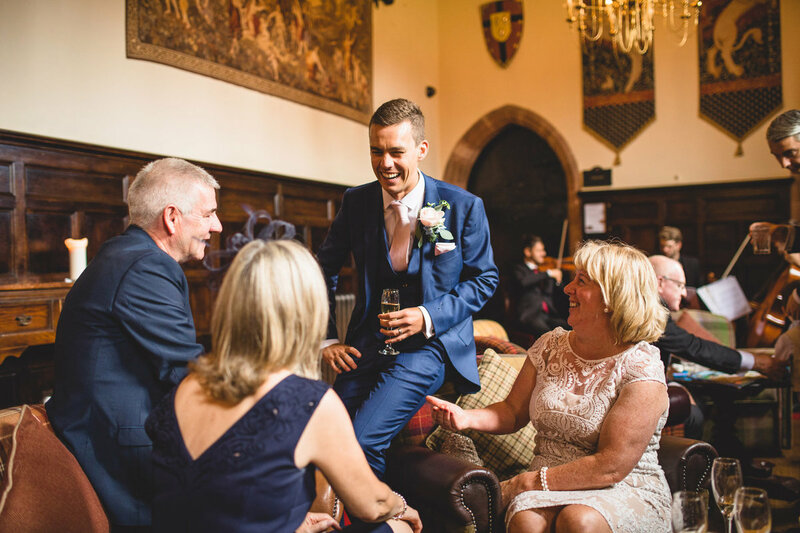 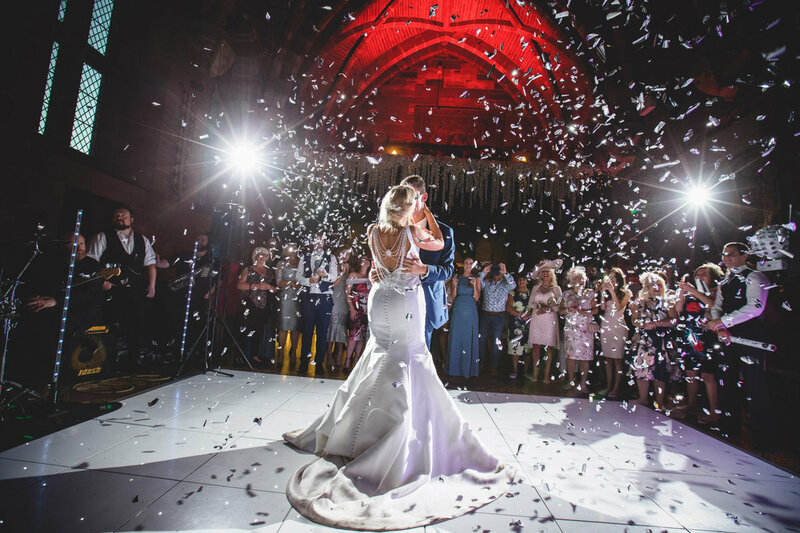 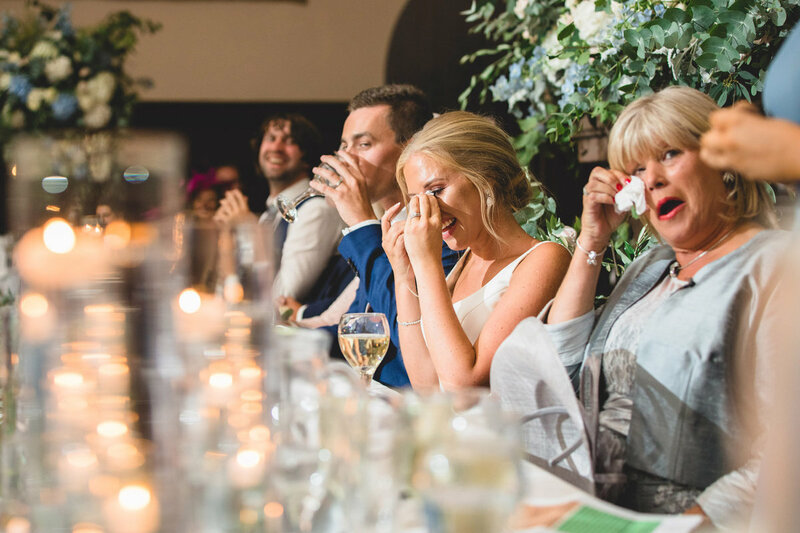 We absolutely love to photograph wedding at Peckforton Castle. 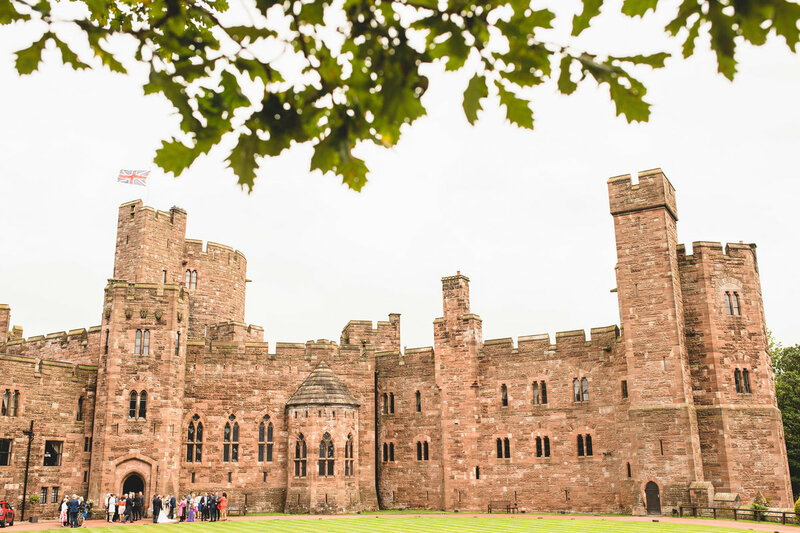 It's one of our favourite wedding venues and we have been photographing weddings at Peckforton for nearly 10 years. 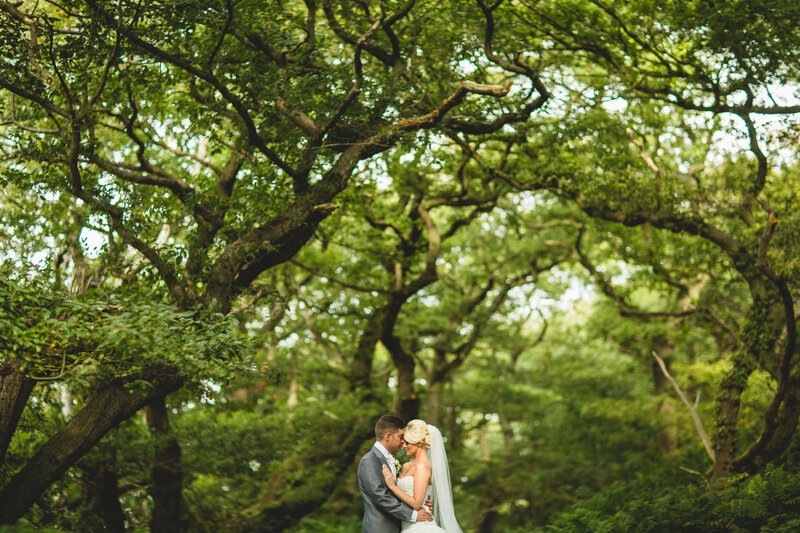 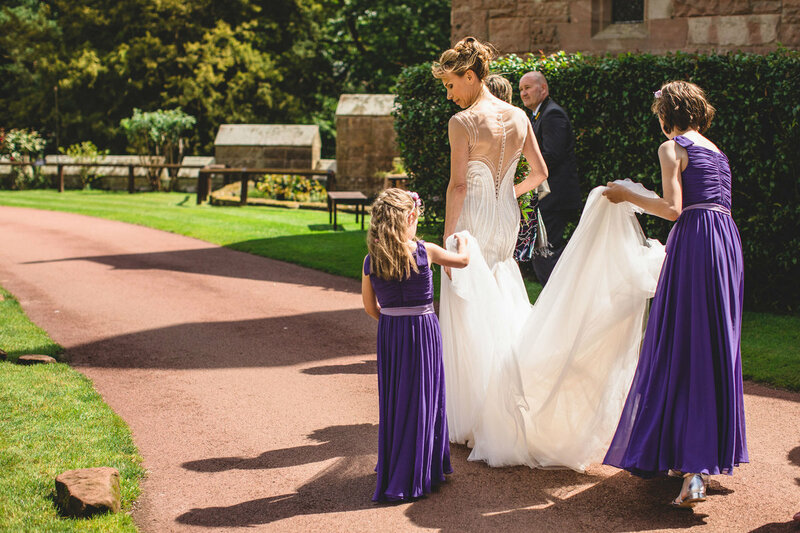 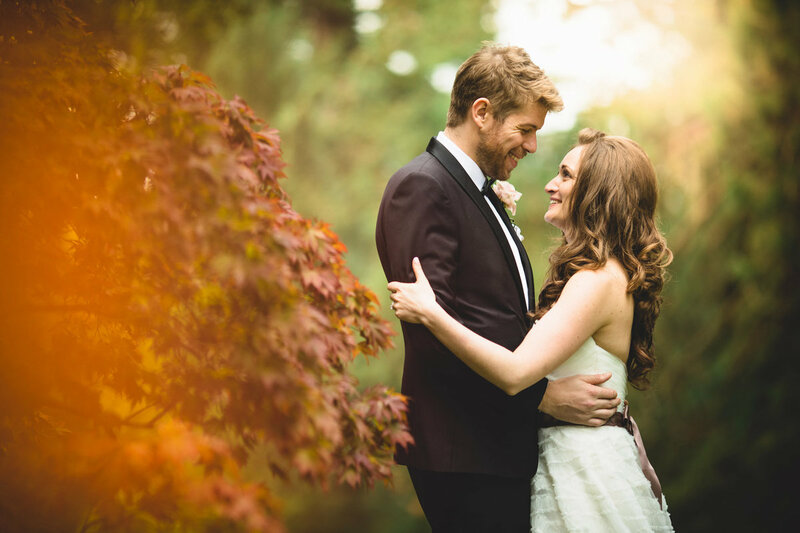 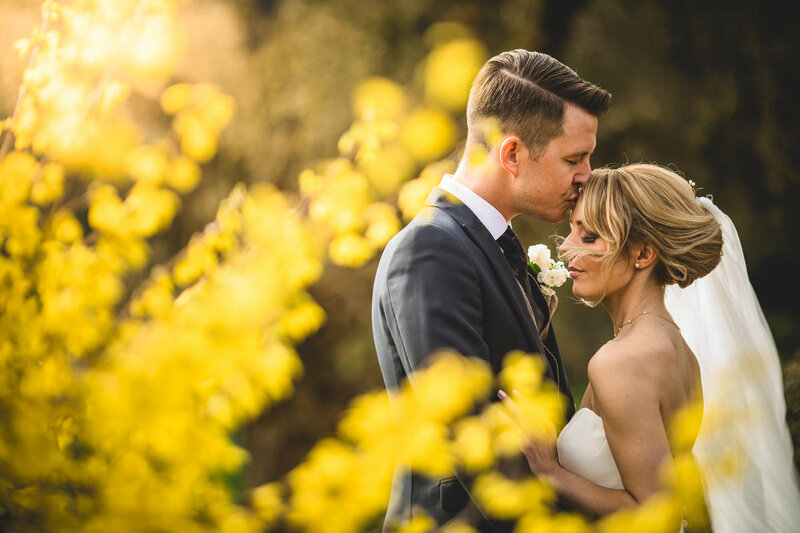 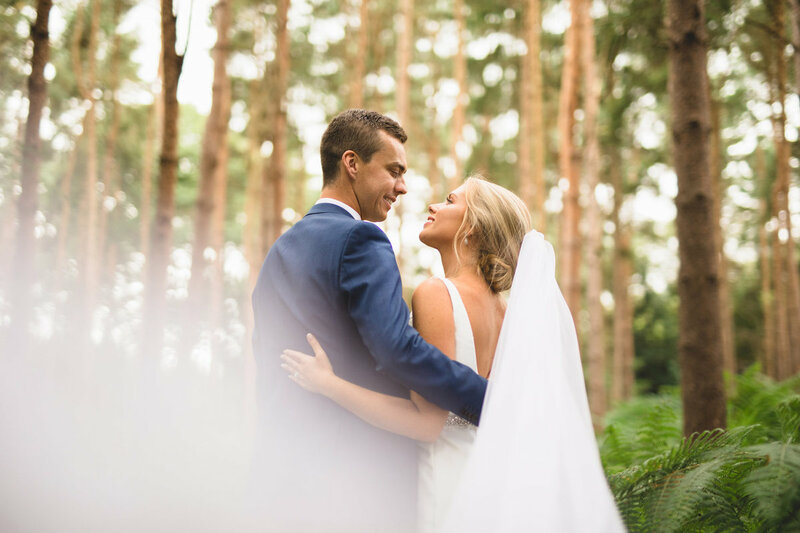 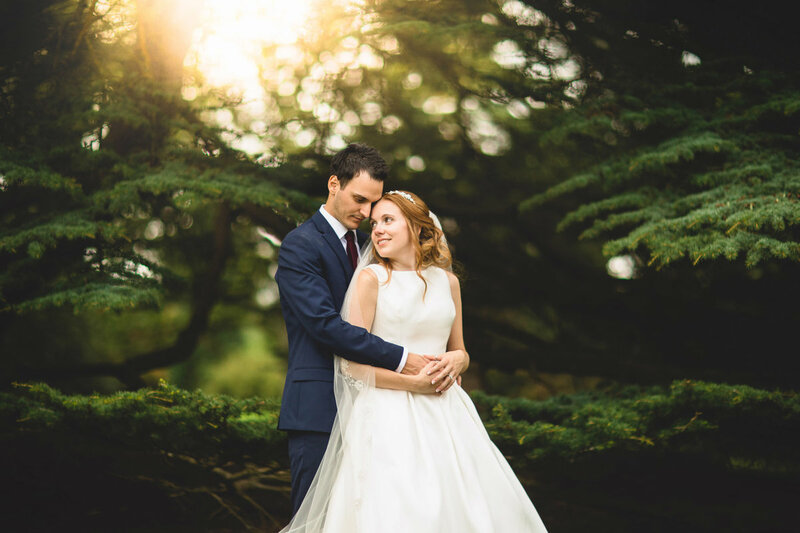 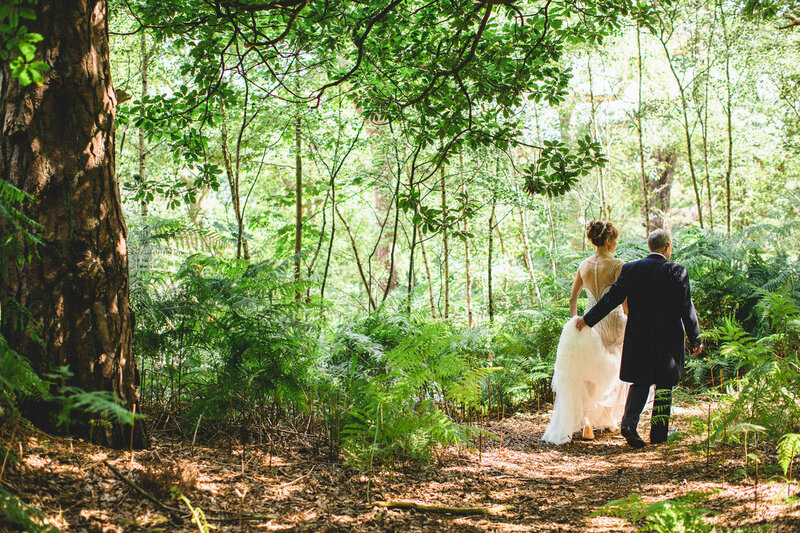 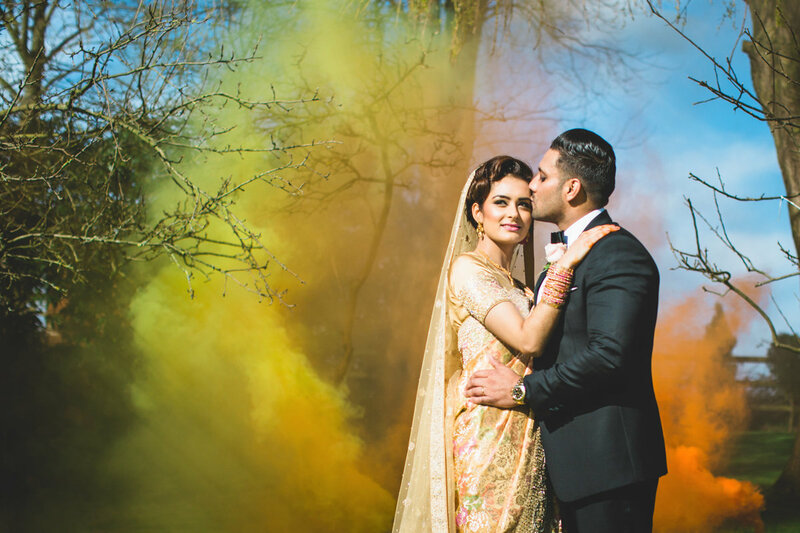 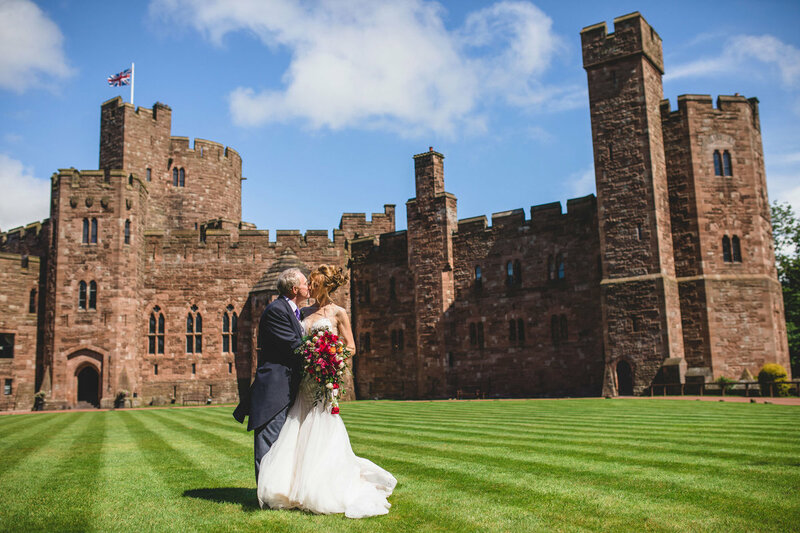 The grounds at Peckforton castle provide amazing backdrops for wedding photographs. 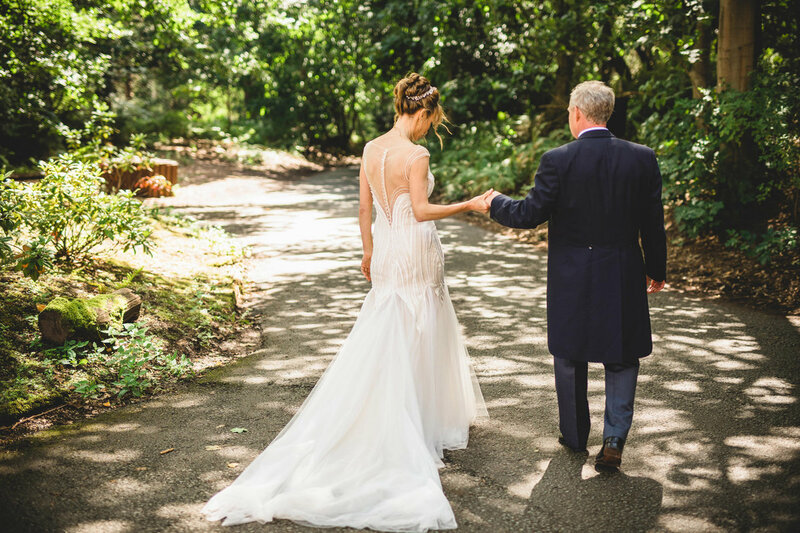 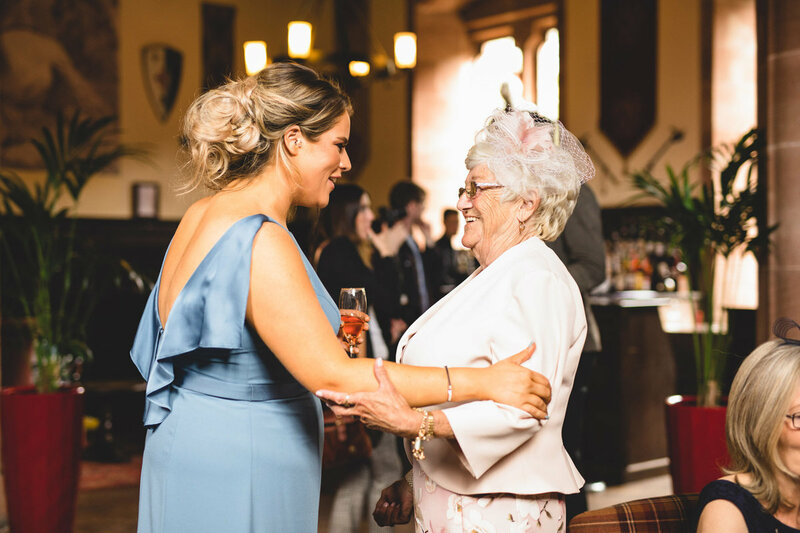 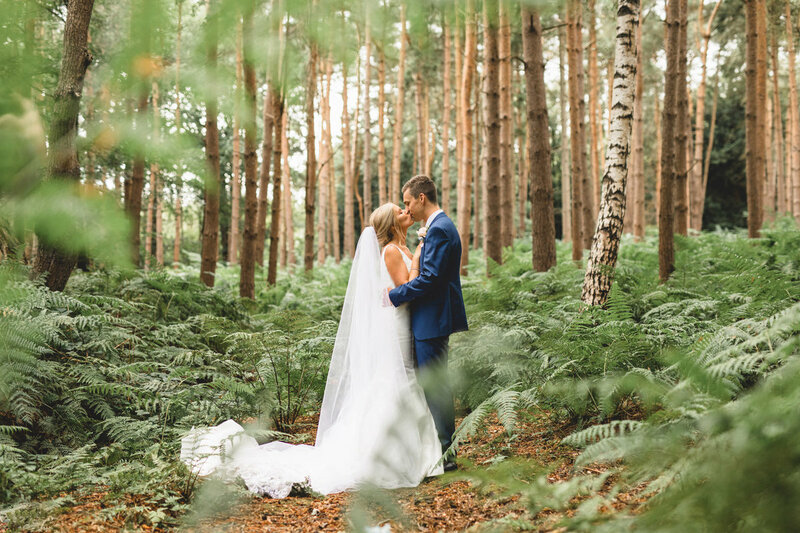 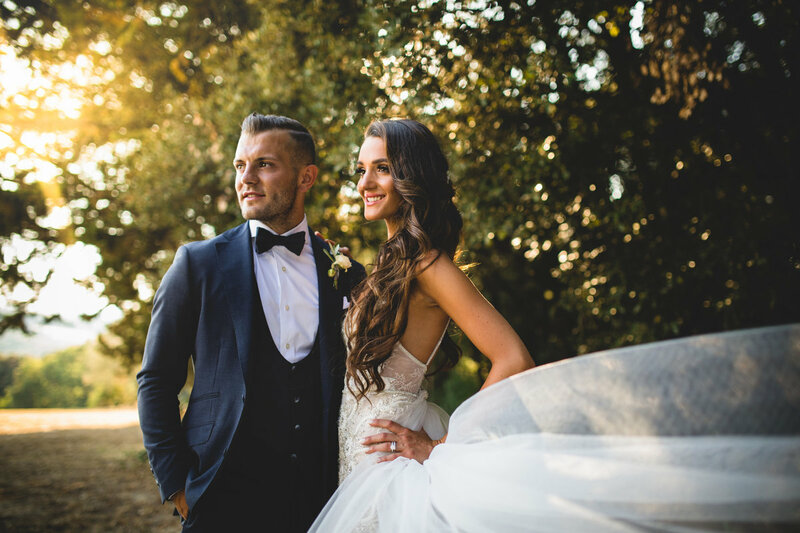 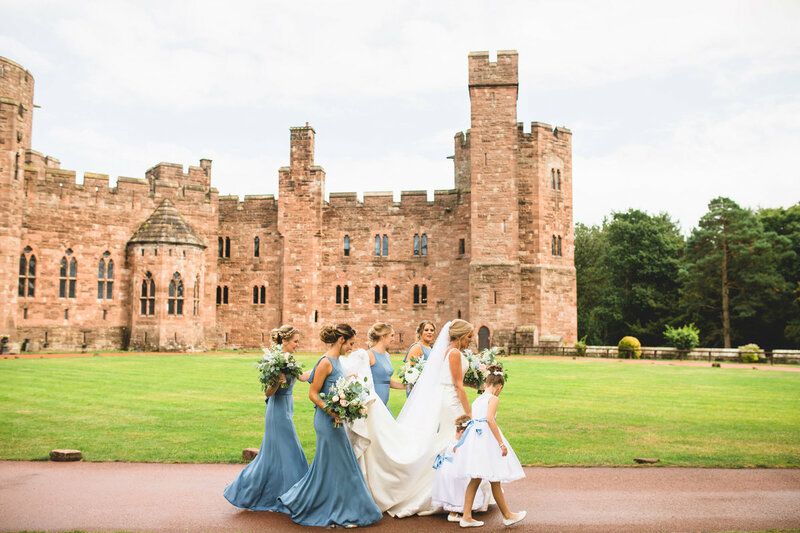 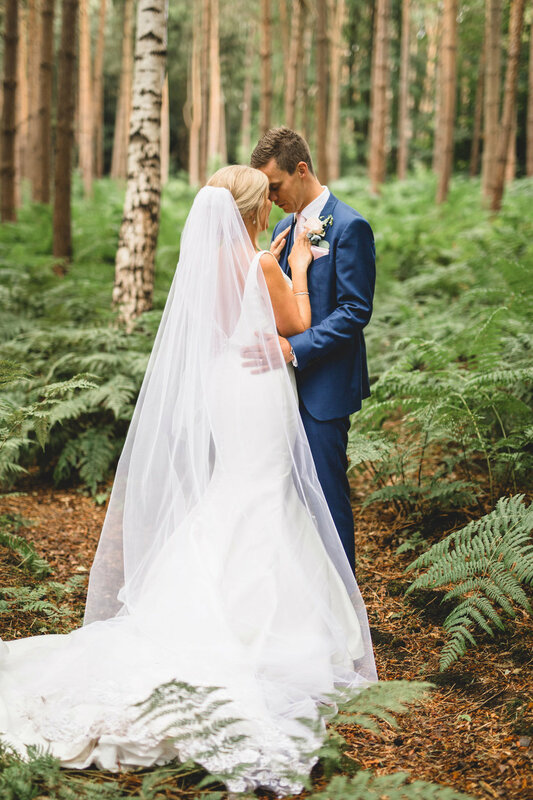 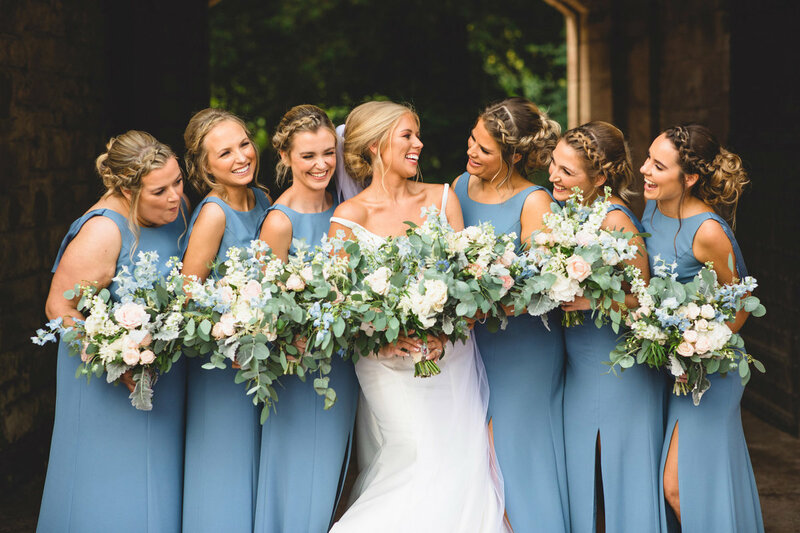 Incorporating the majesty of the castle itself and the surrounding woodlands around Peckforton in our photographs is something we like to do for all of our Peckforton Castle weddings. 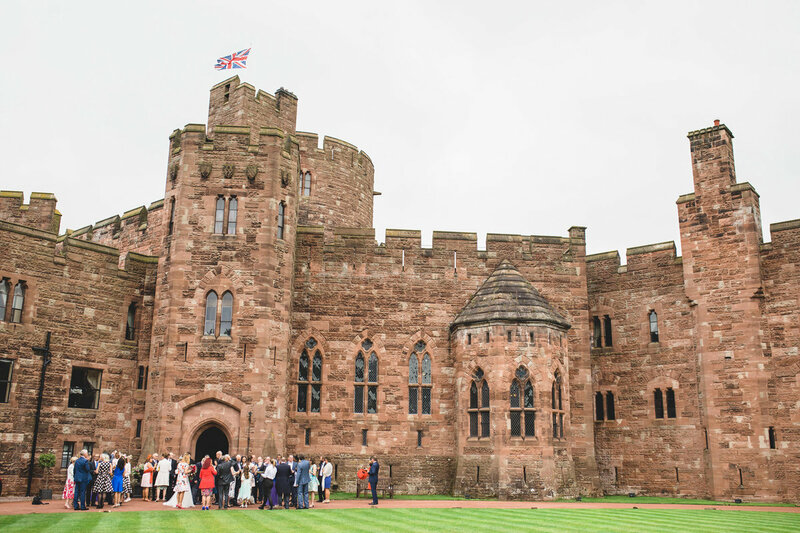 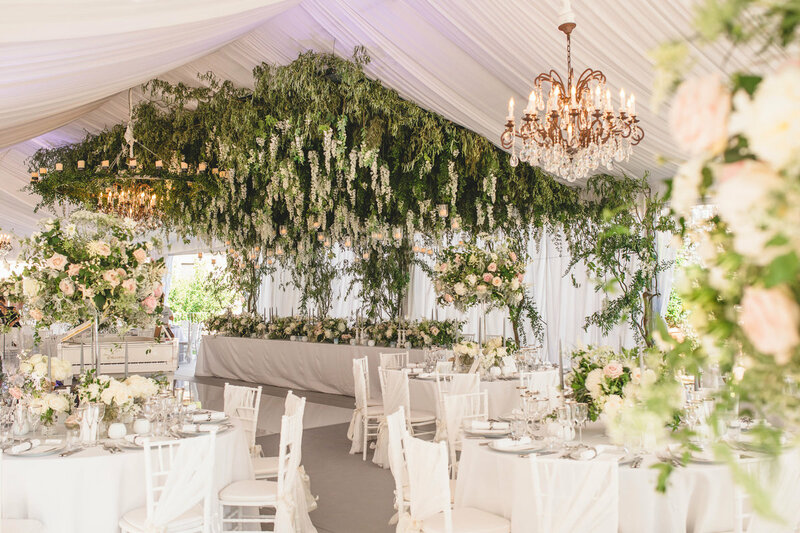 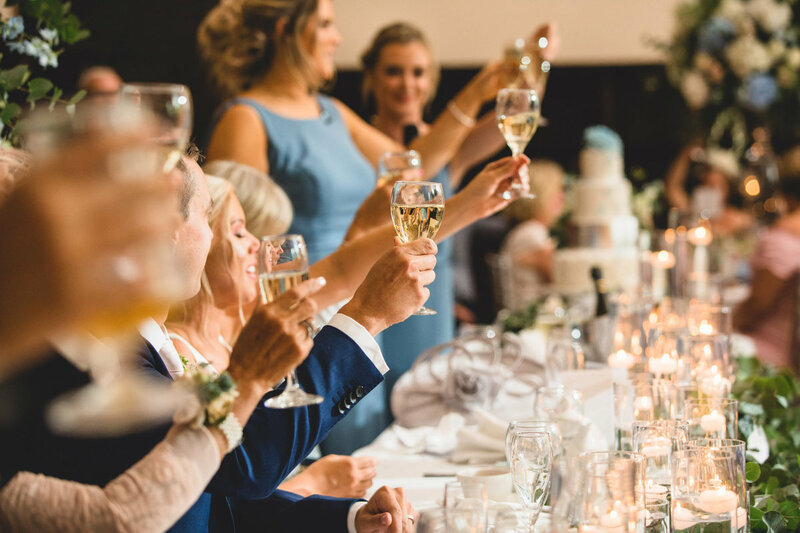 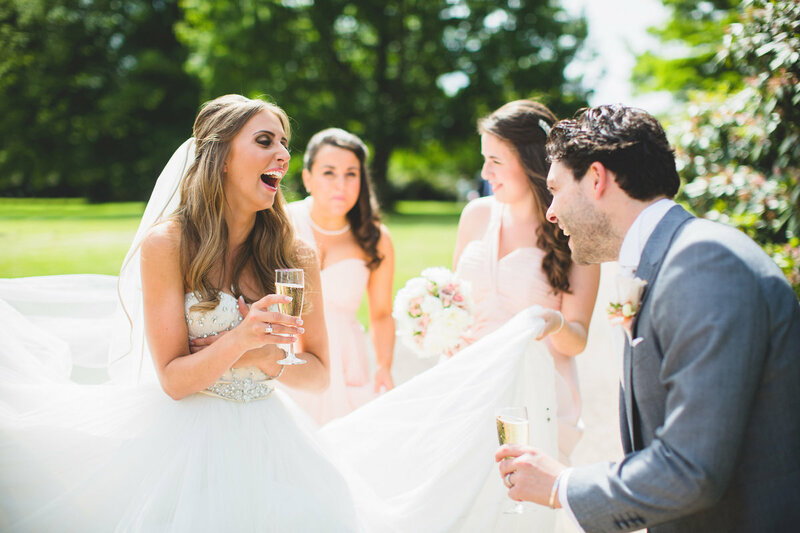 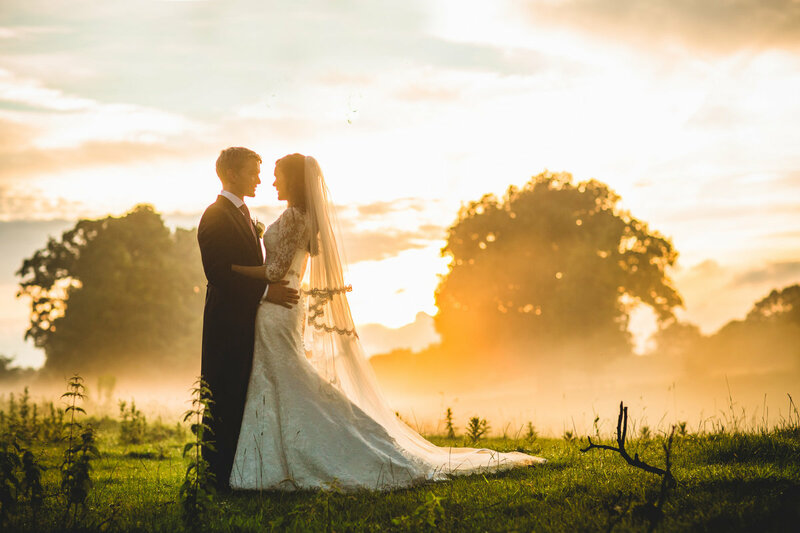 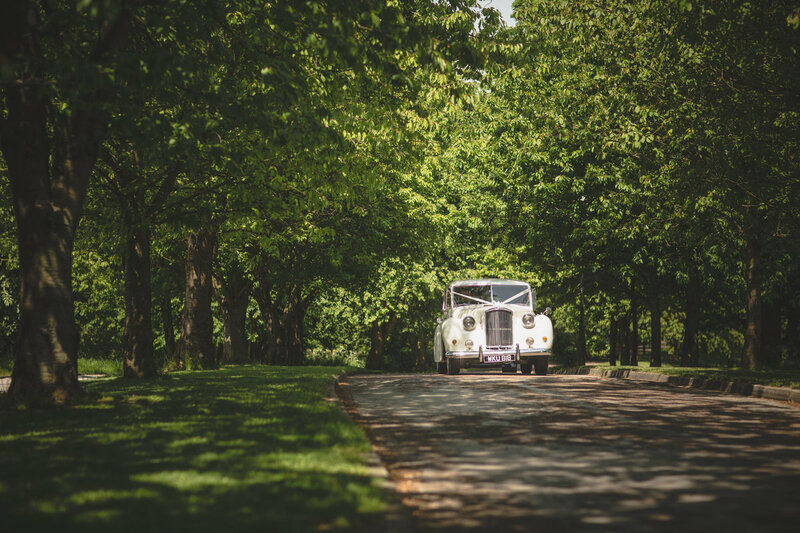 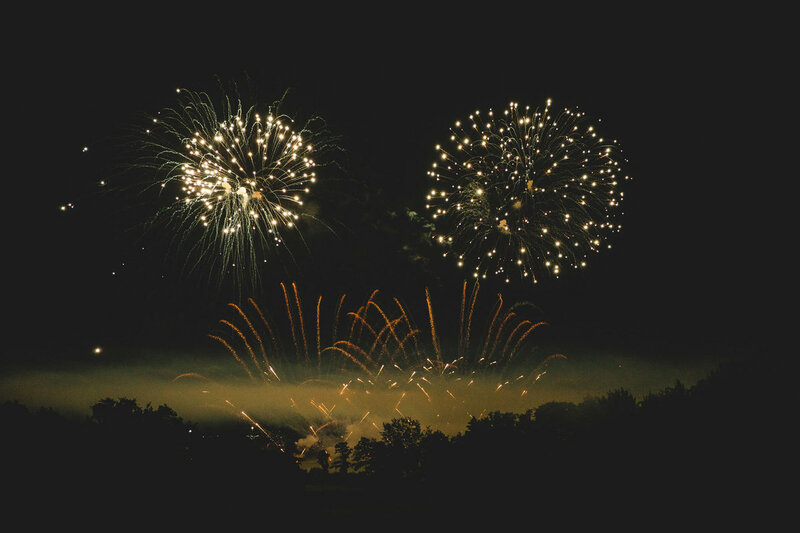 We are certainly spoiled for choice in such a beautiful setting with thousands of acres of rolling Cheshire countryside surrounding the castle! 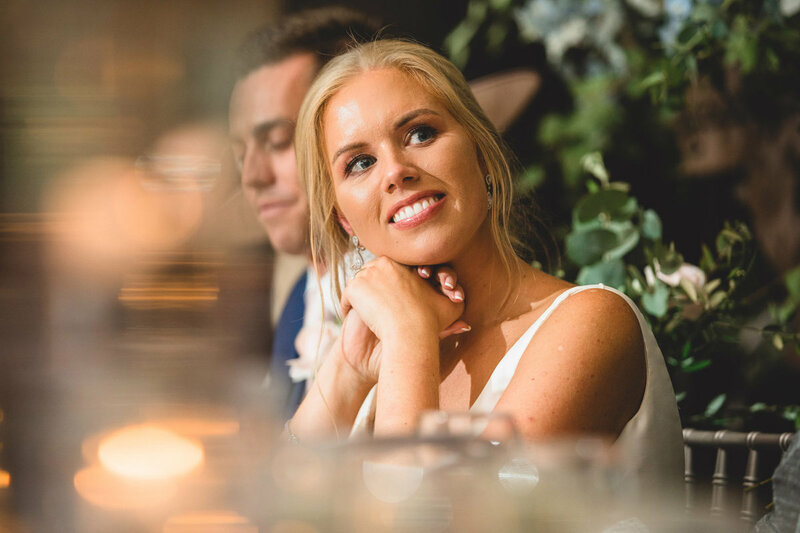 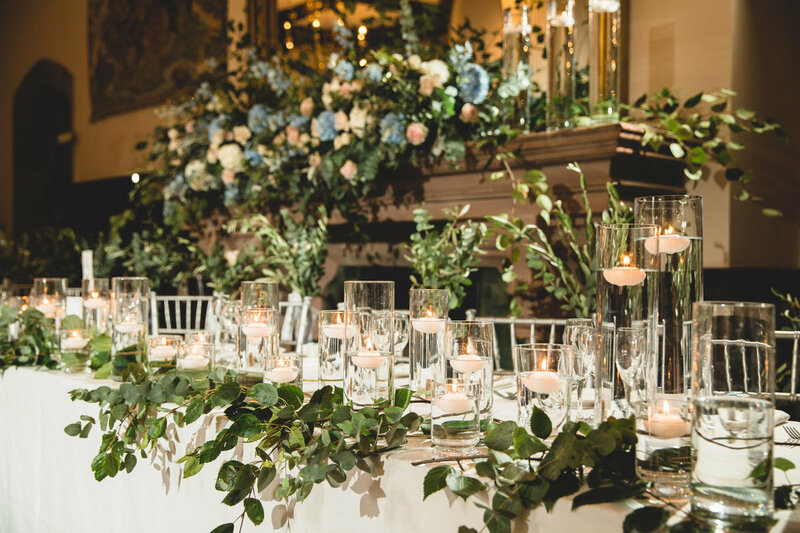 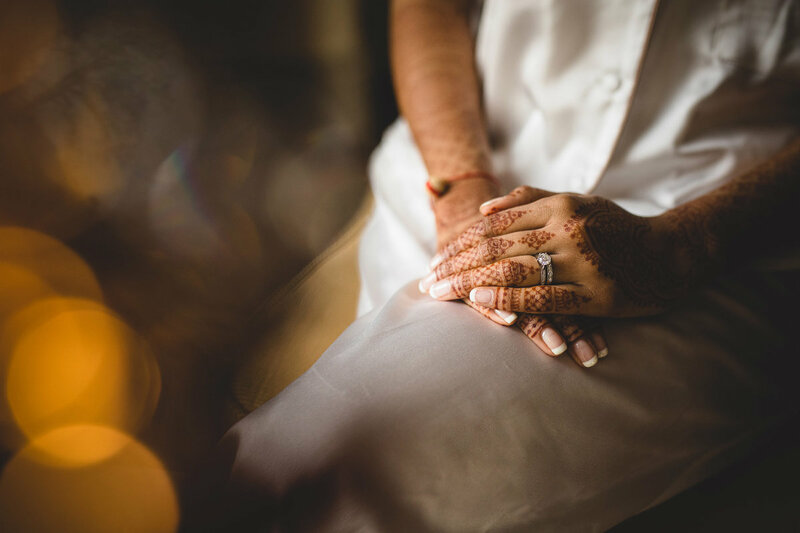 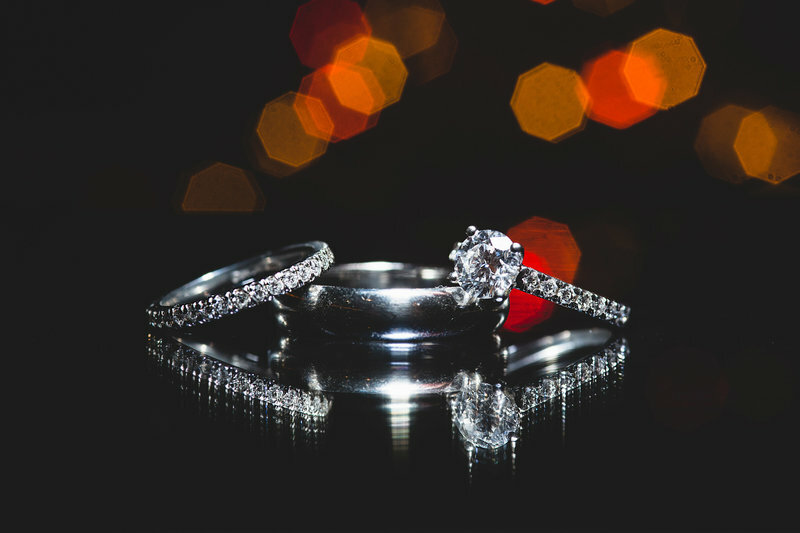 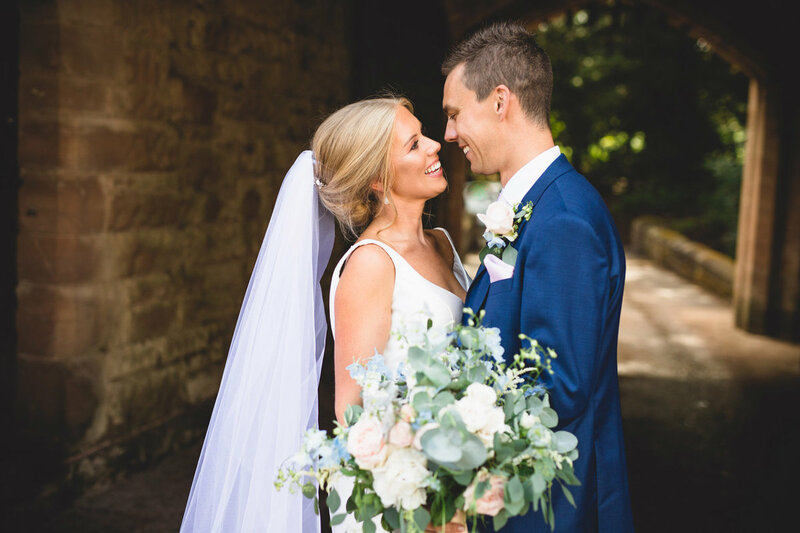 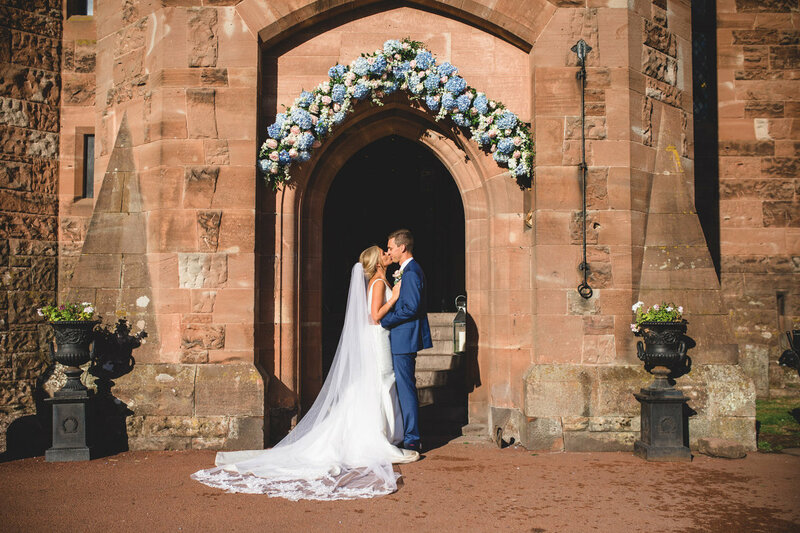 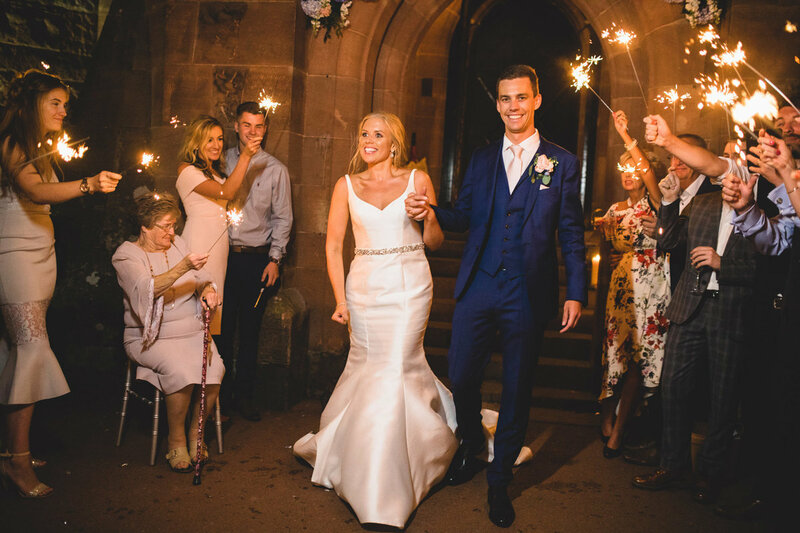 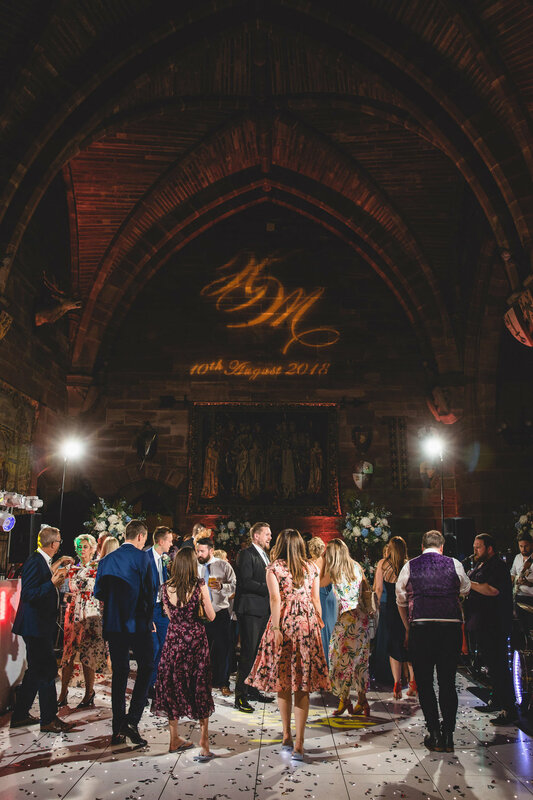 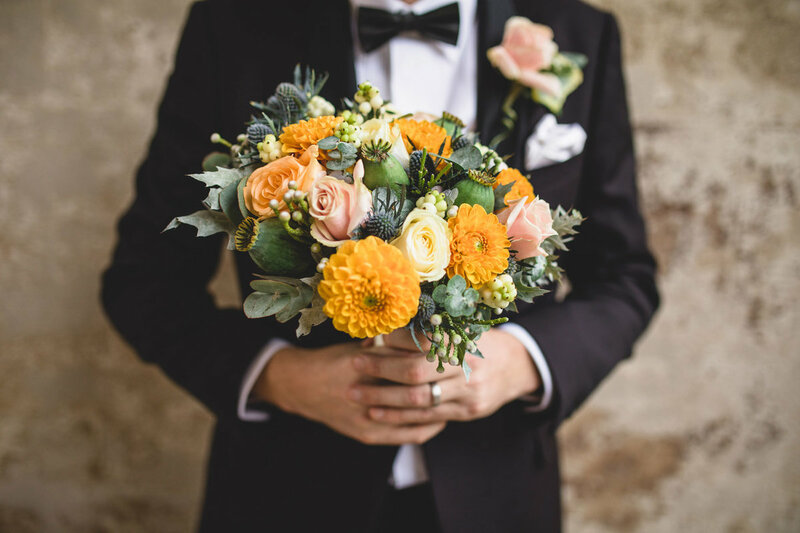 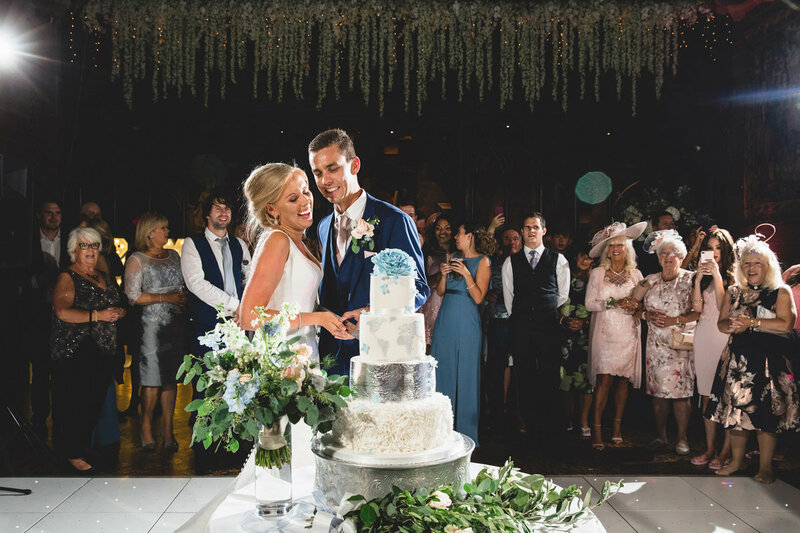 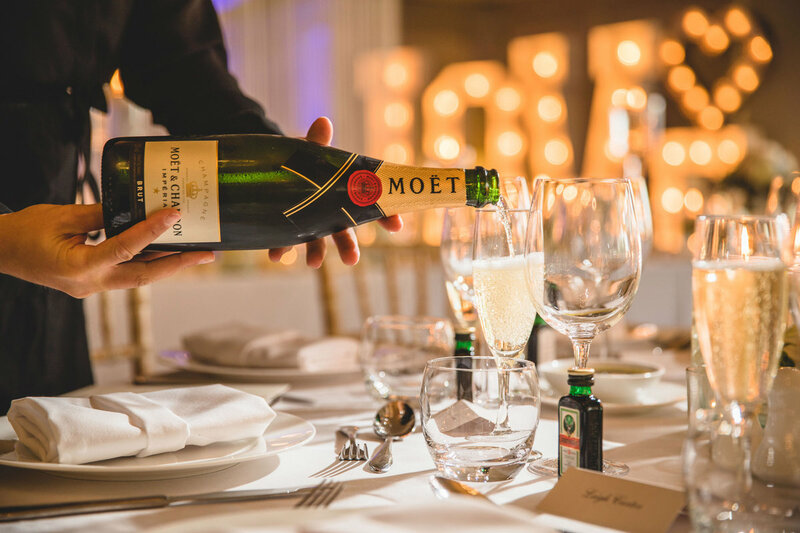 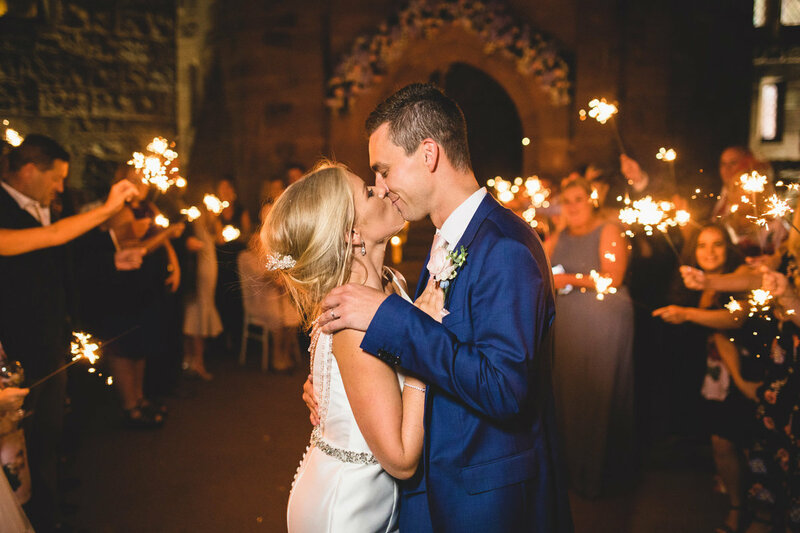 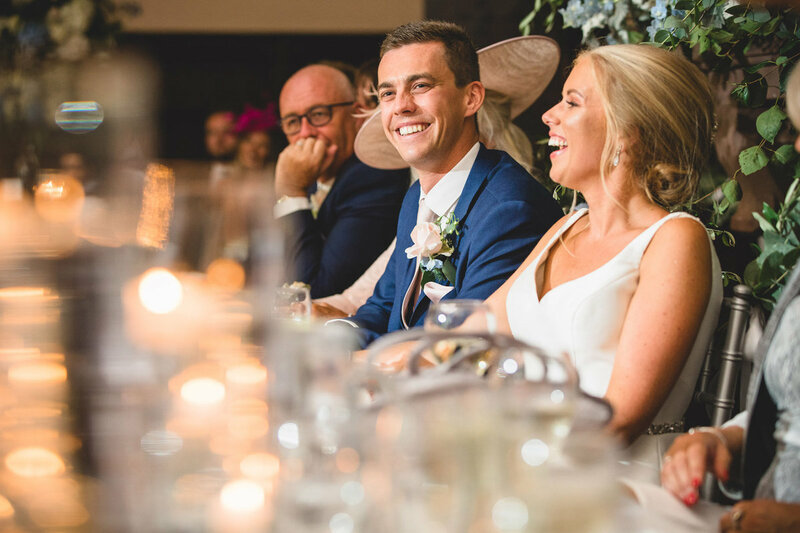 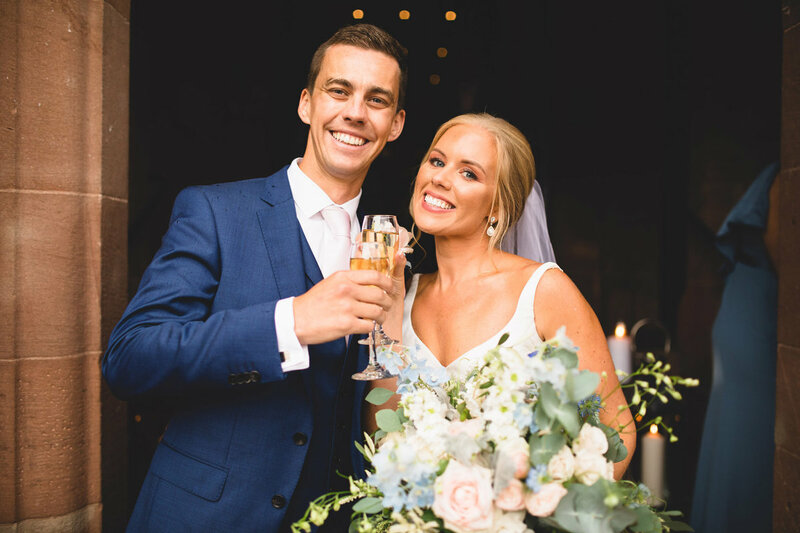 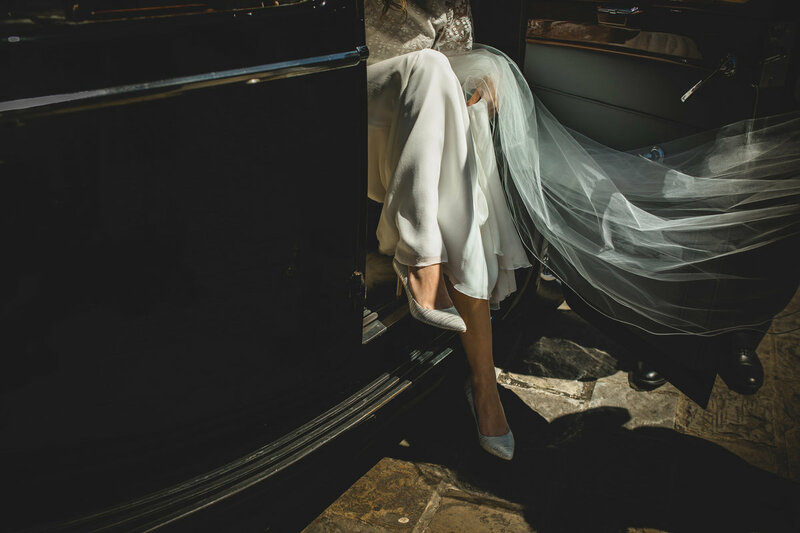 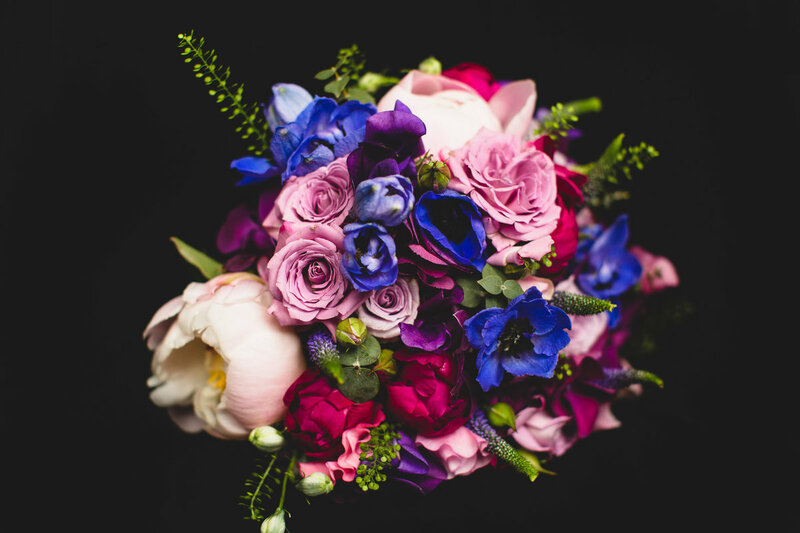 We always strive to approach each Peckforton Castle wedding a little differently but always with our couple's vision for their special day in mind. 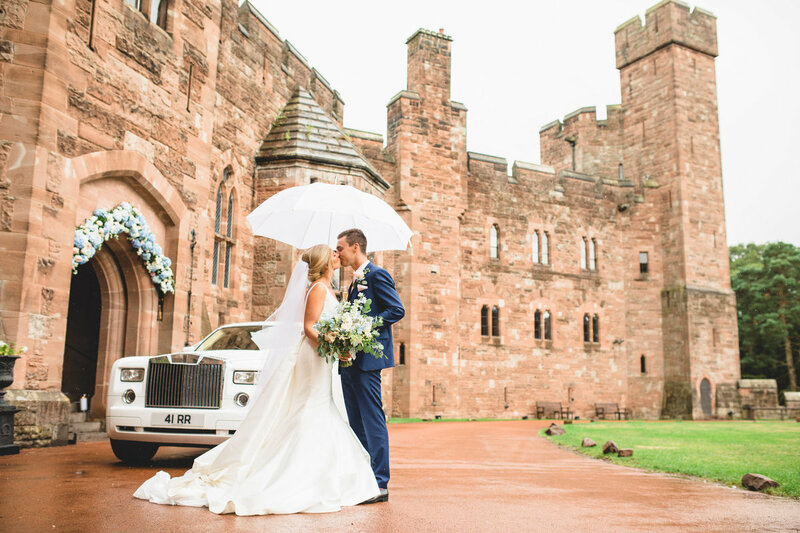 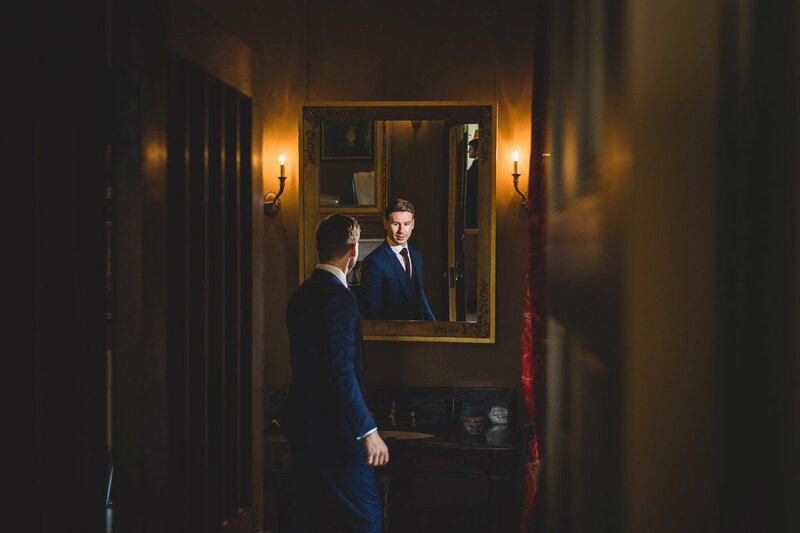 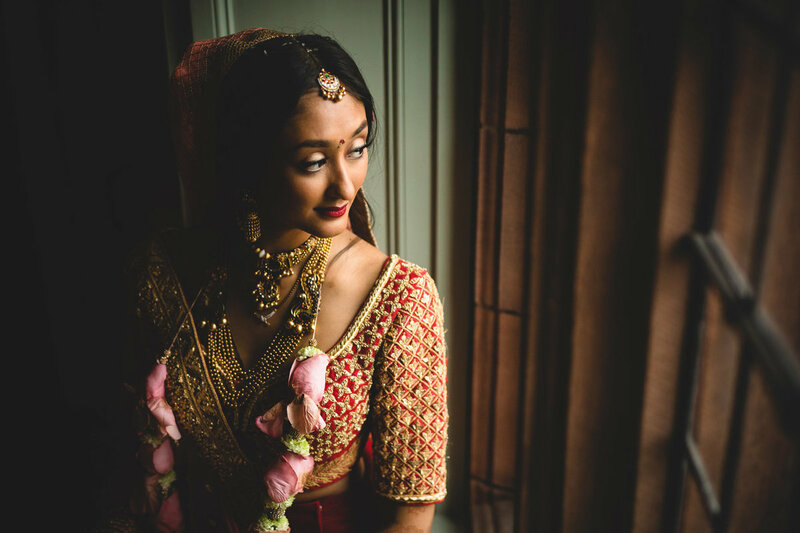 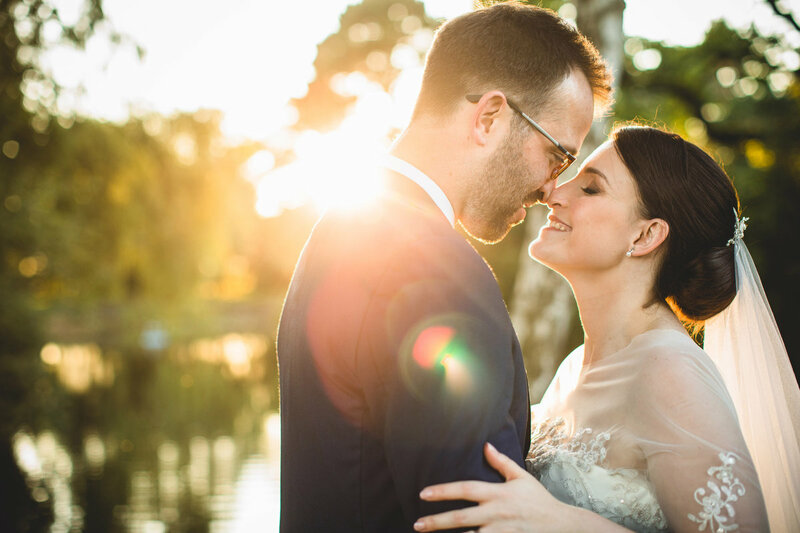 There is always something new to discover here and Peckforton Castle is a venue that we have photographed in all seasons so it always has something different to offer. 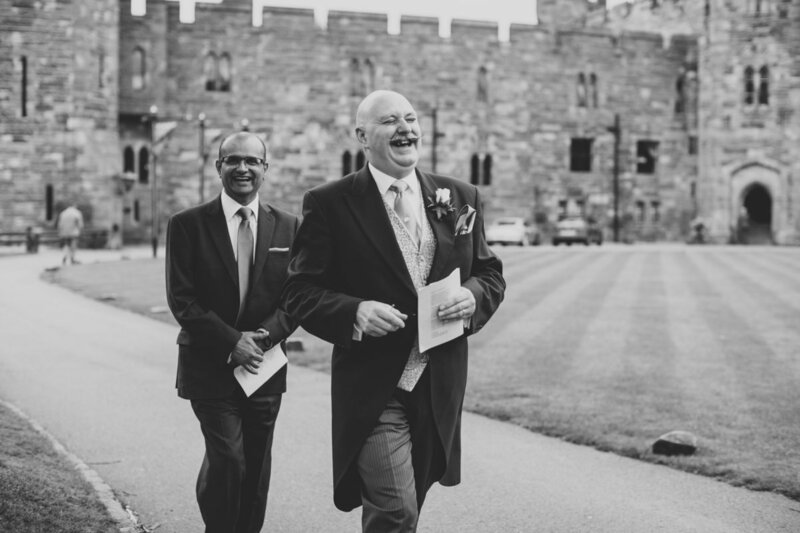 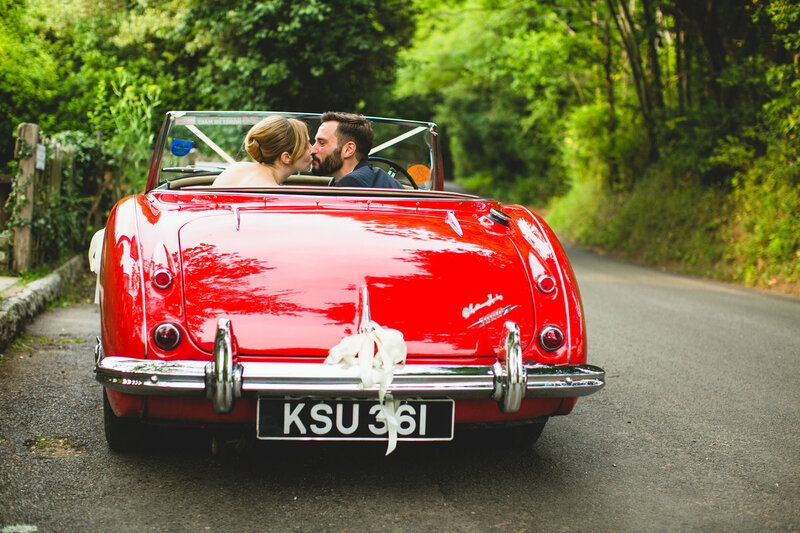 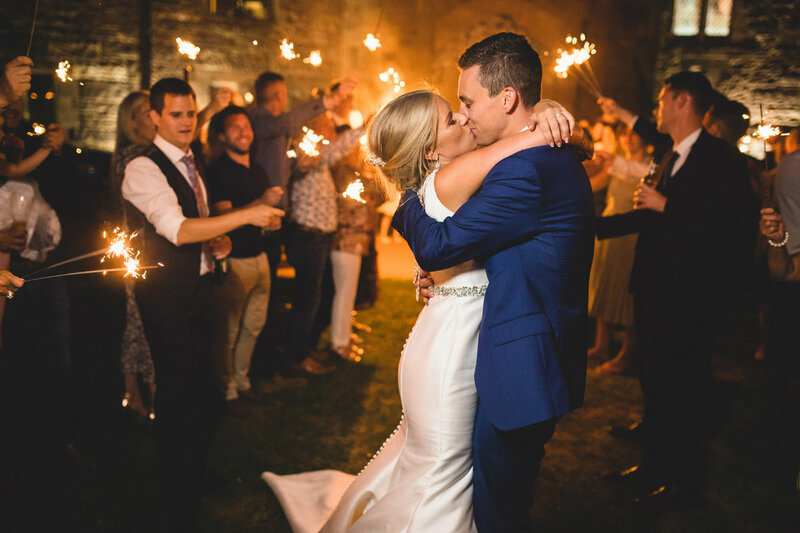 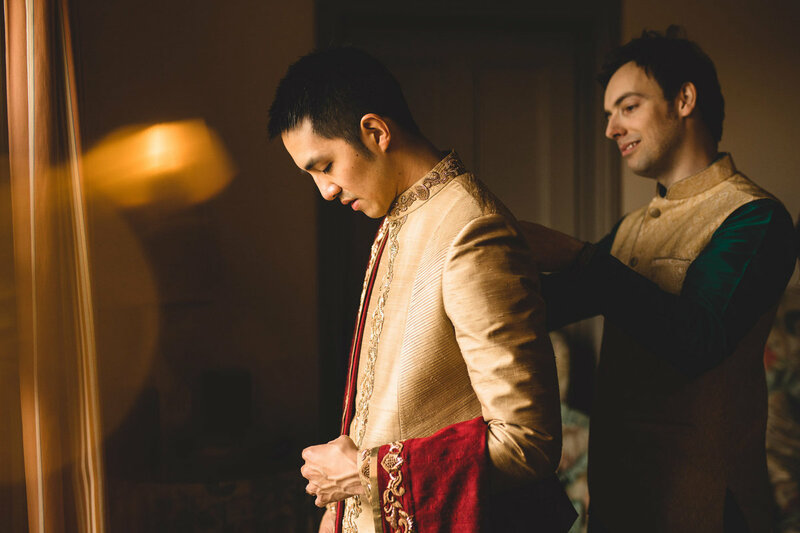 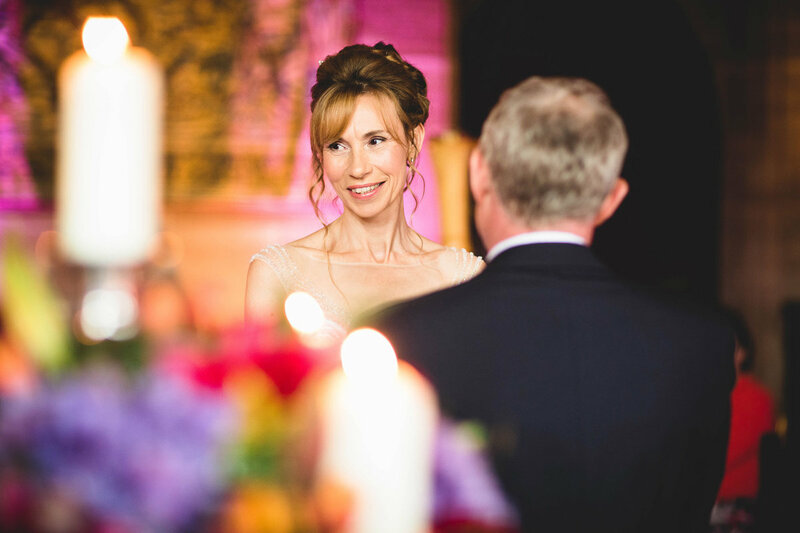 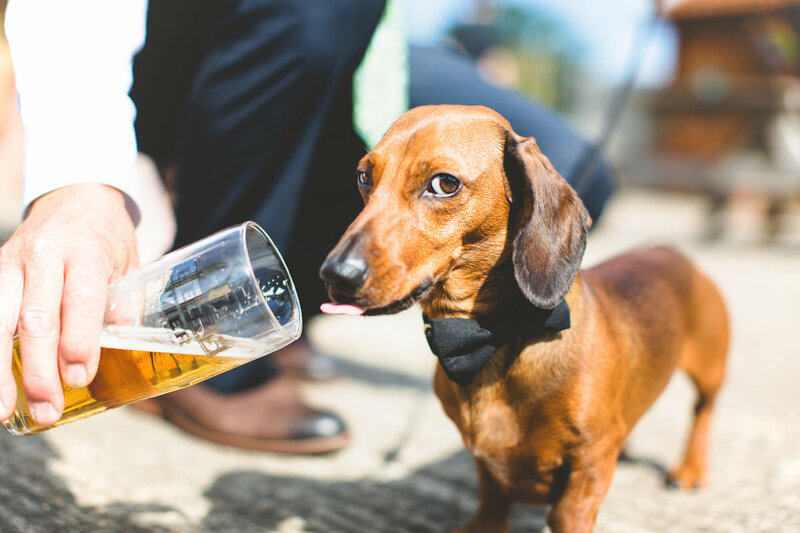 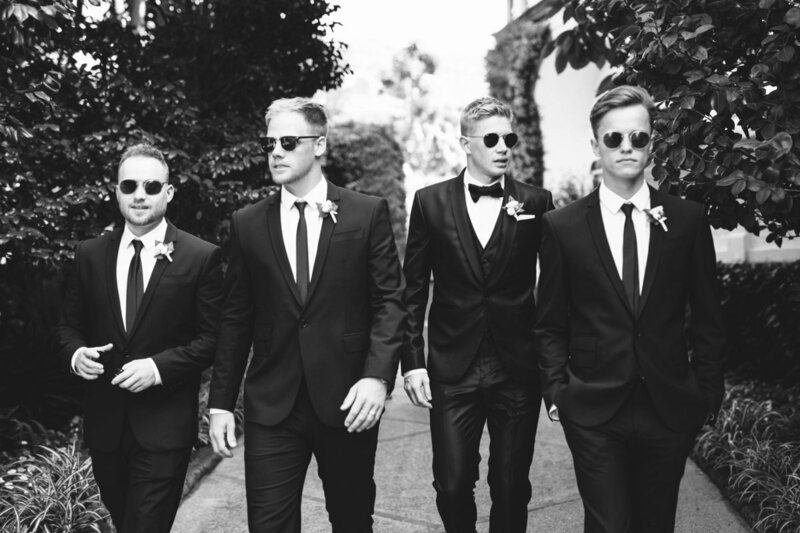 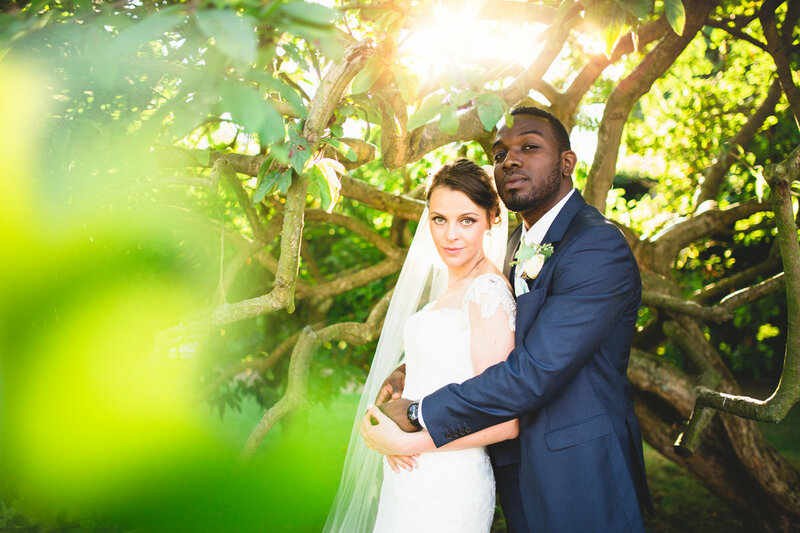 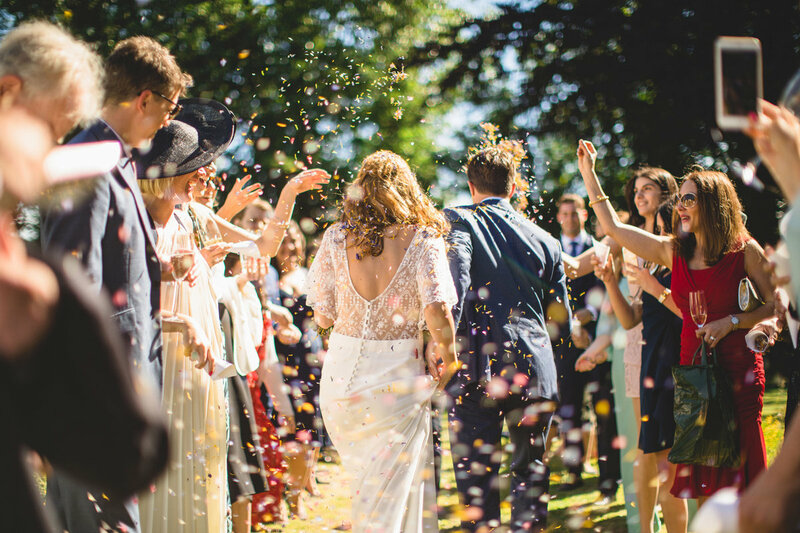 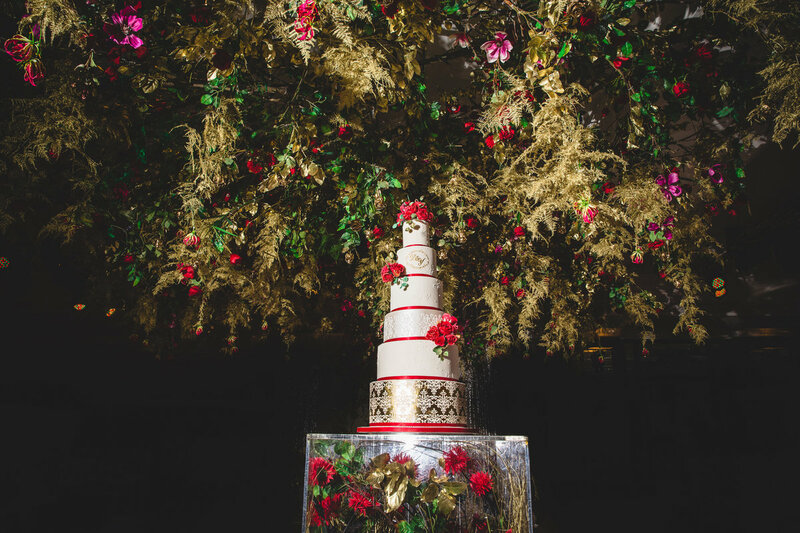 We hope you enjoy some of our highlights from our Peckfrotn Castle weddings. 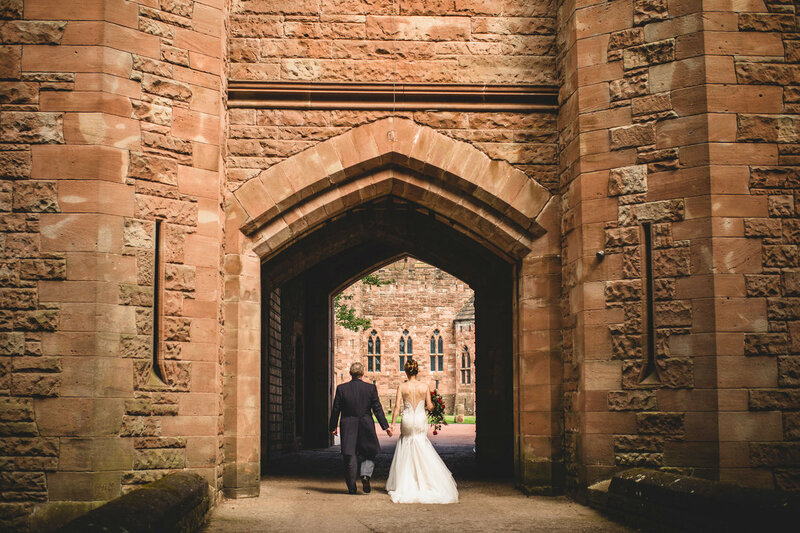 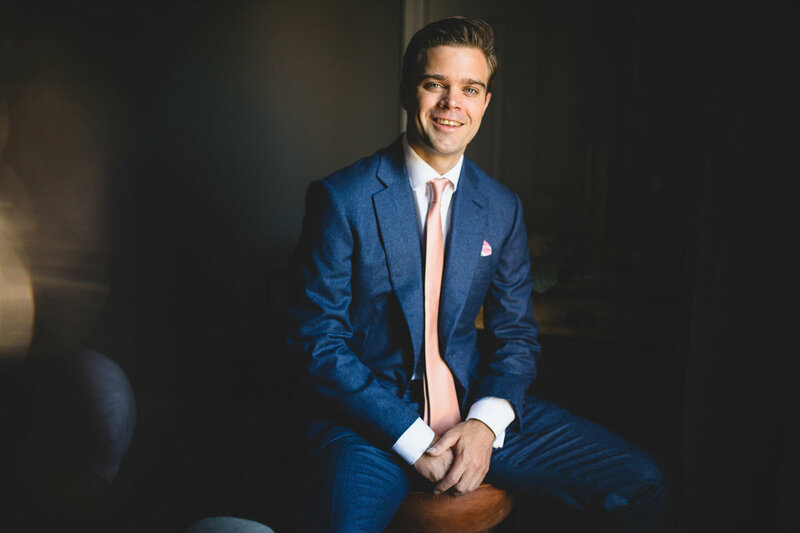 Please do get in touch if you are looking for an Peckforton Castle wedding photographer.